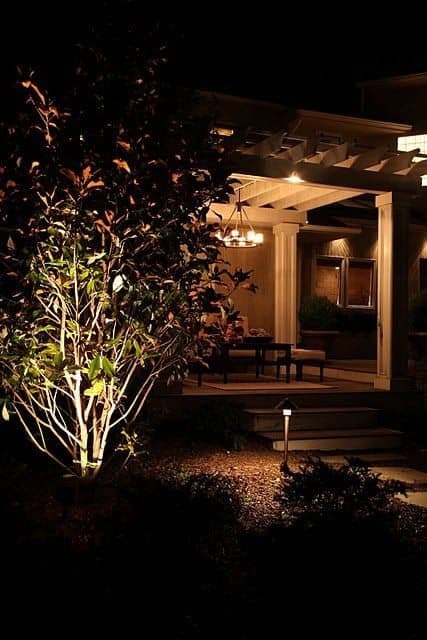 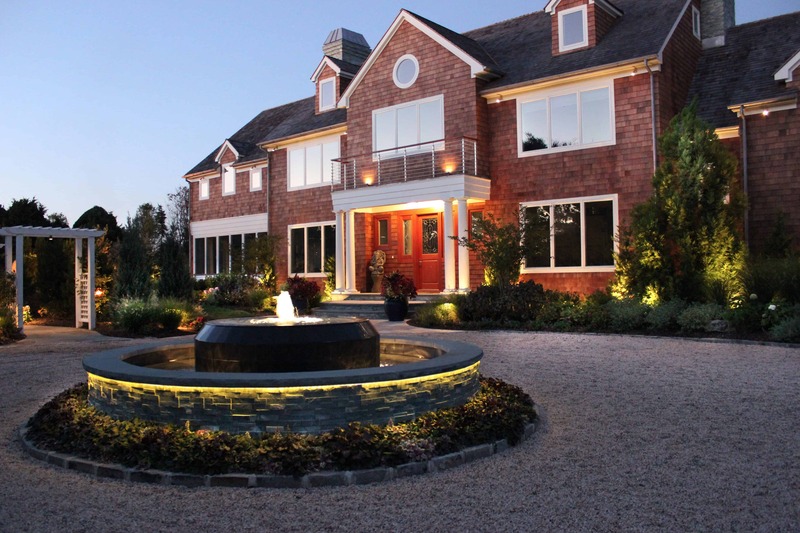 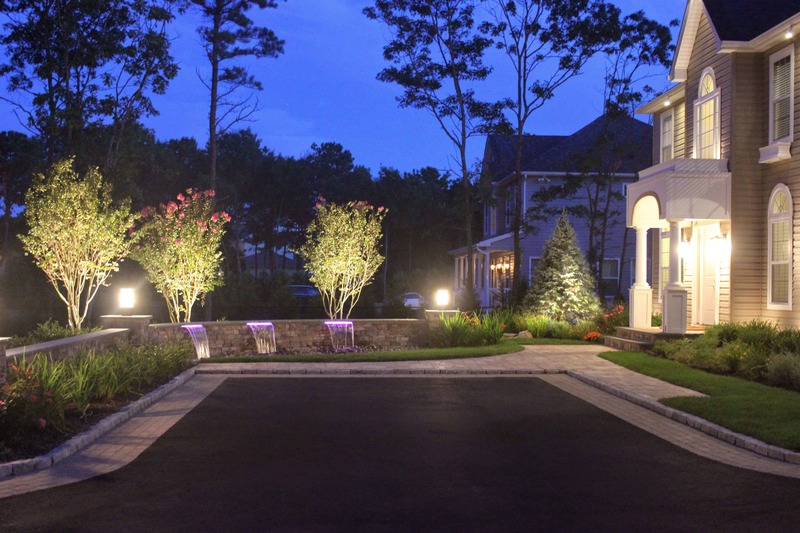 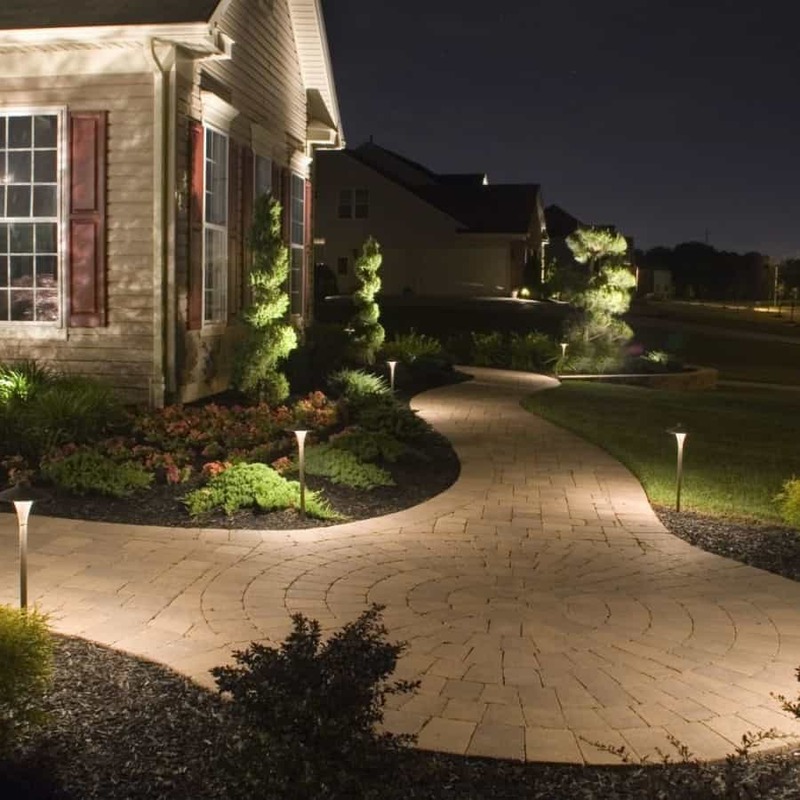 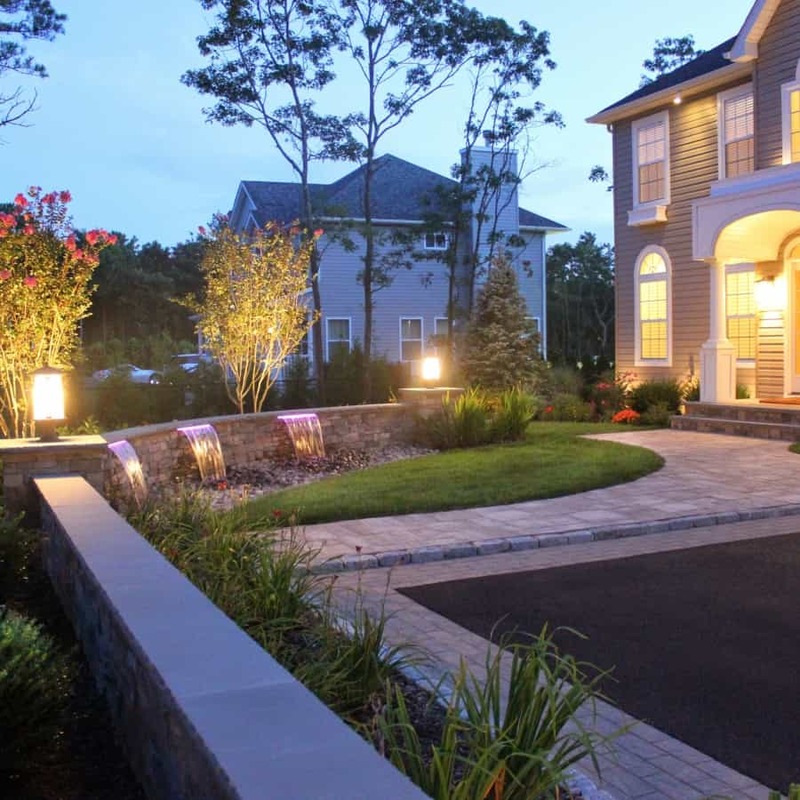 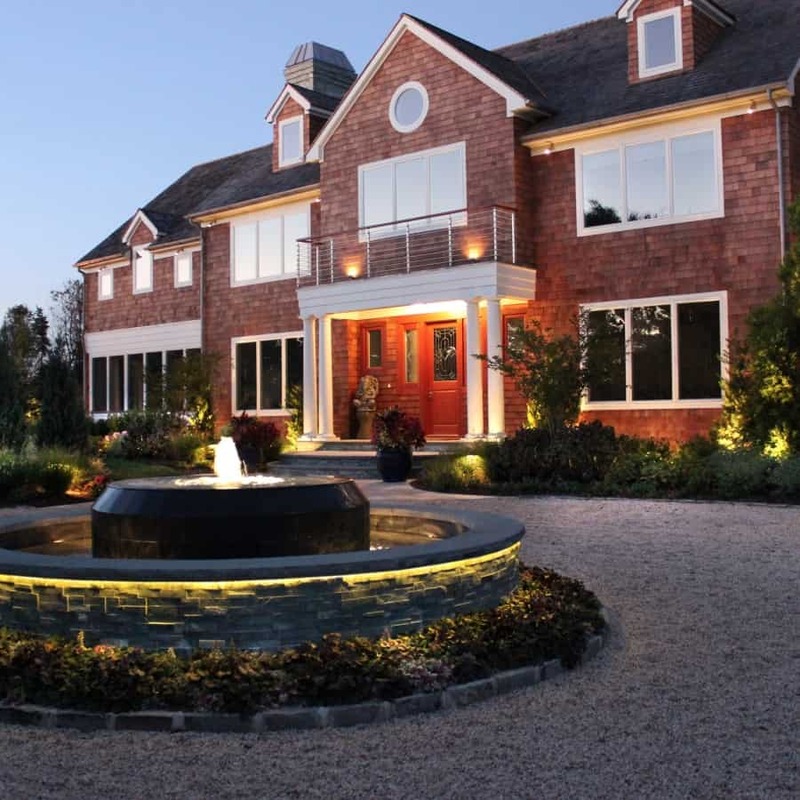 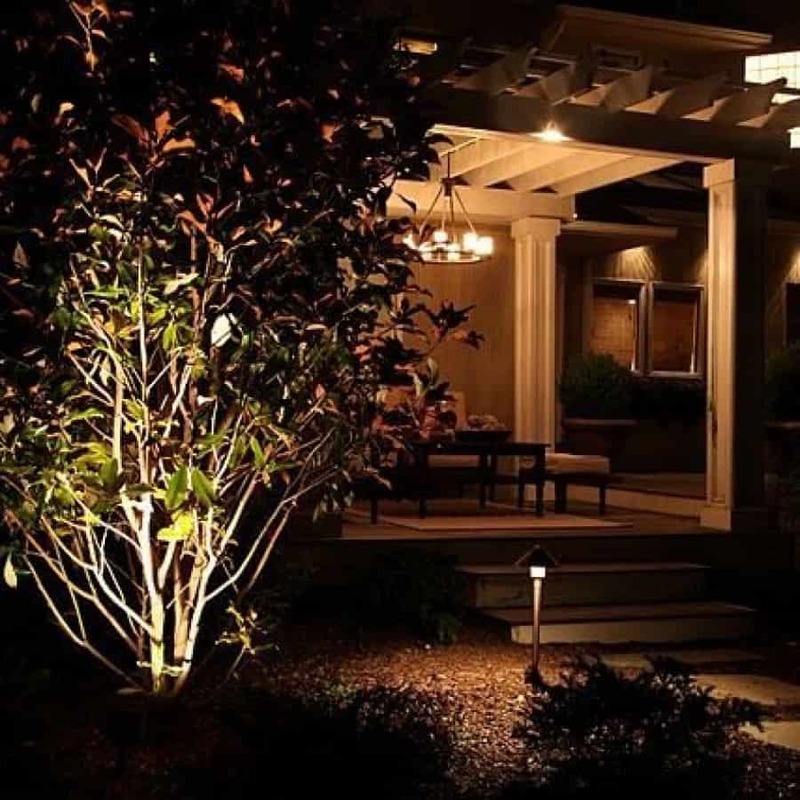 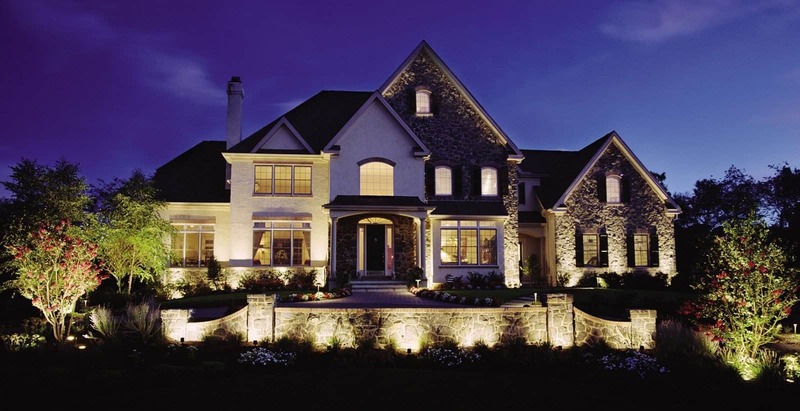 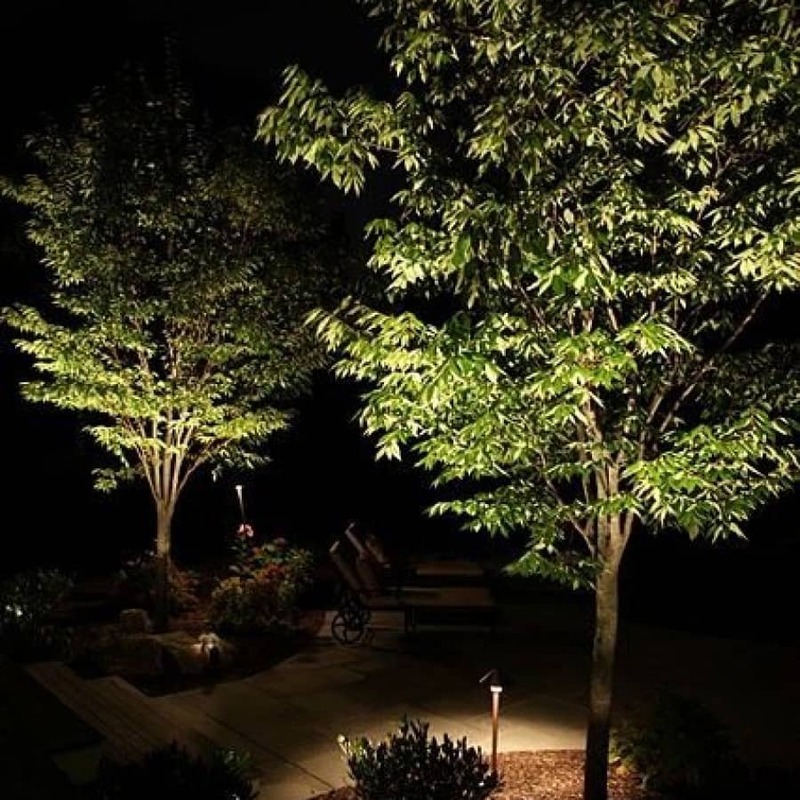 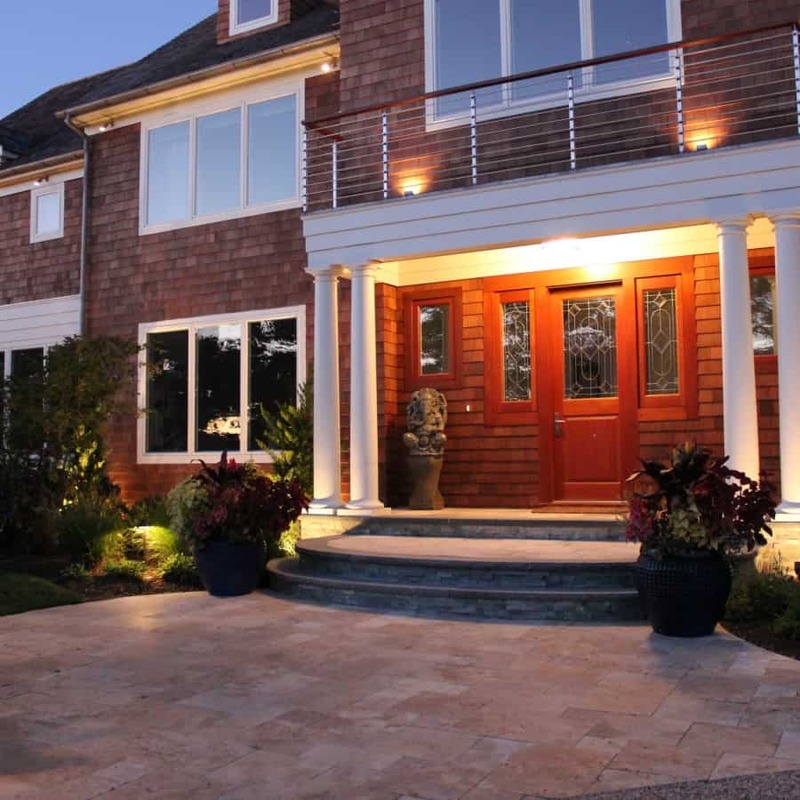 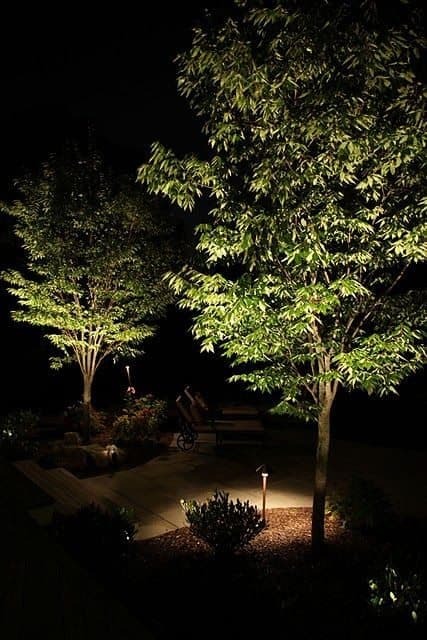 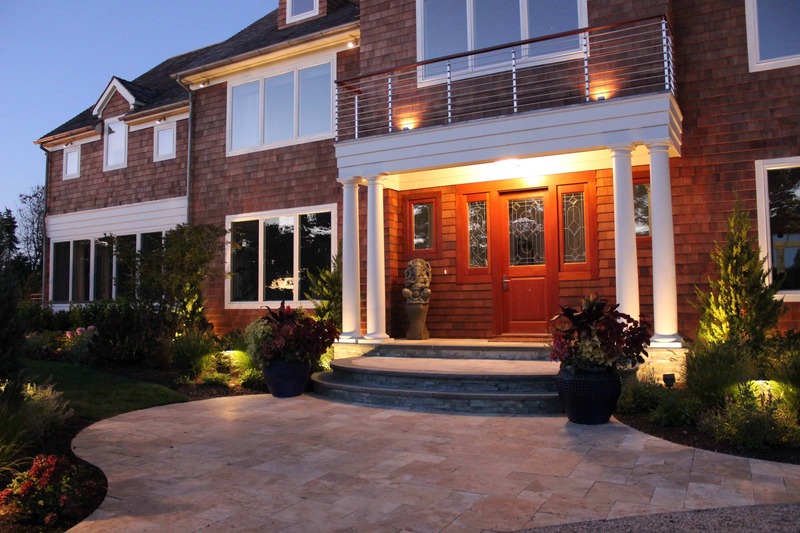 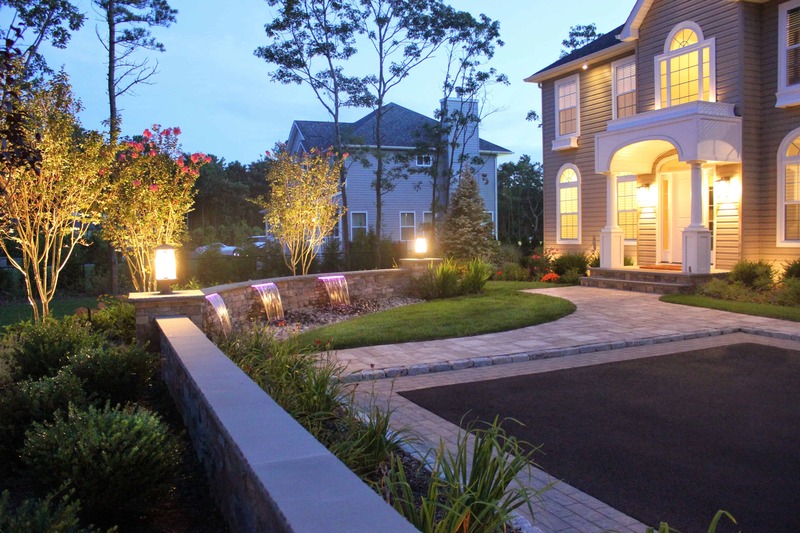 Landscape Lighting provides multiple benefits including dramatic aesthetic effects and highlights while incorporating security into your property. 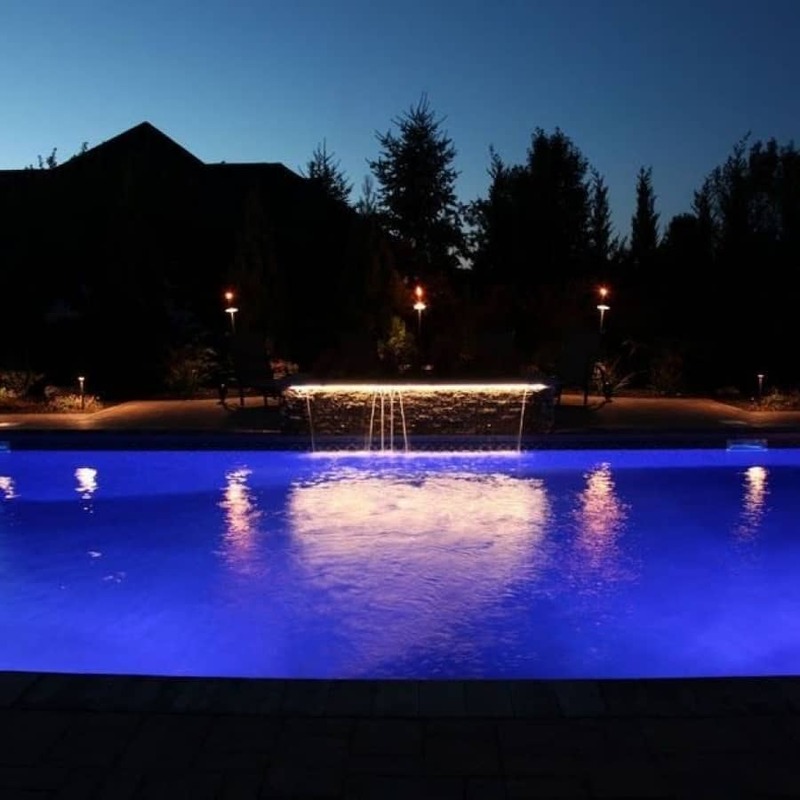 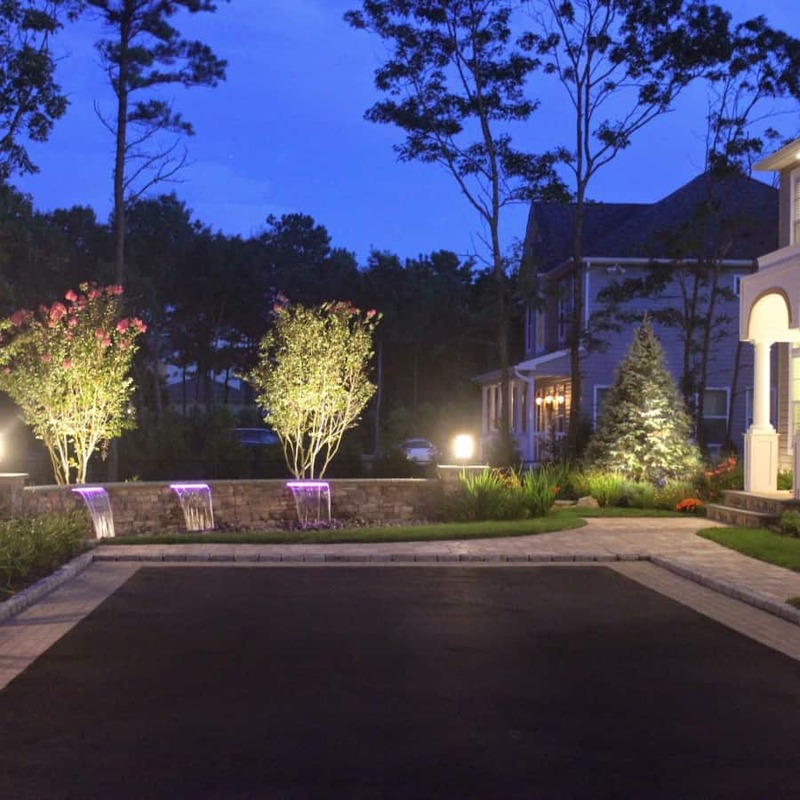 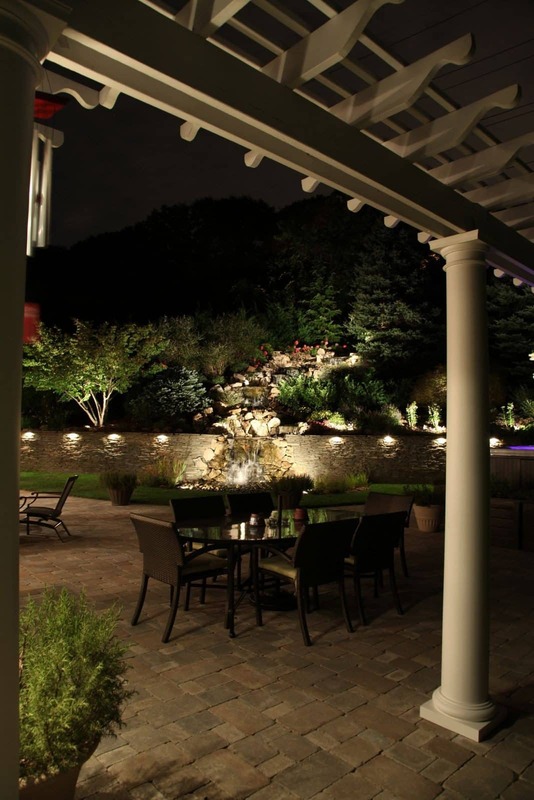 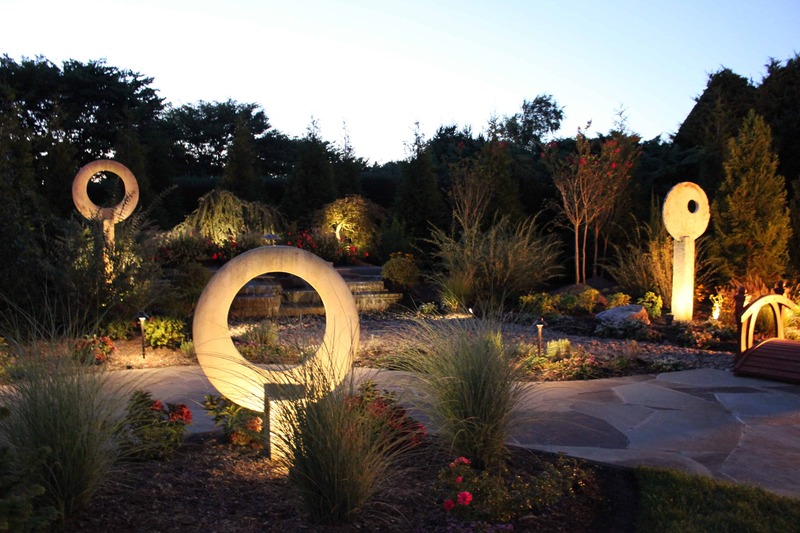 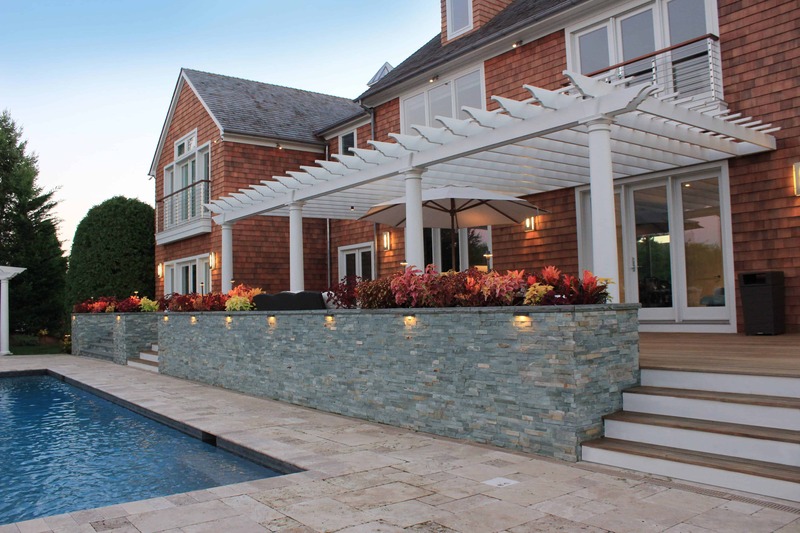 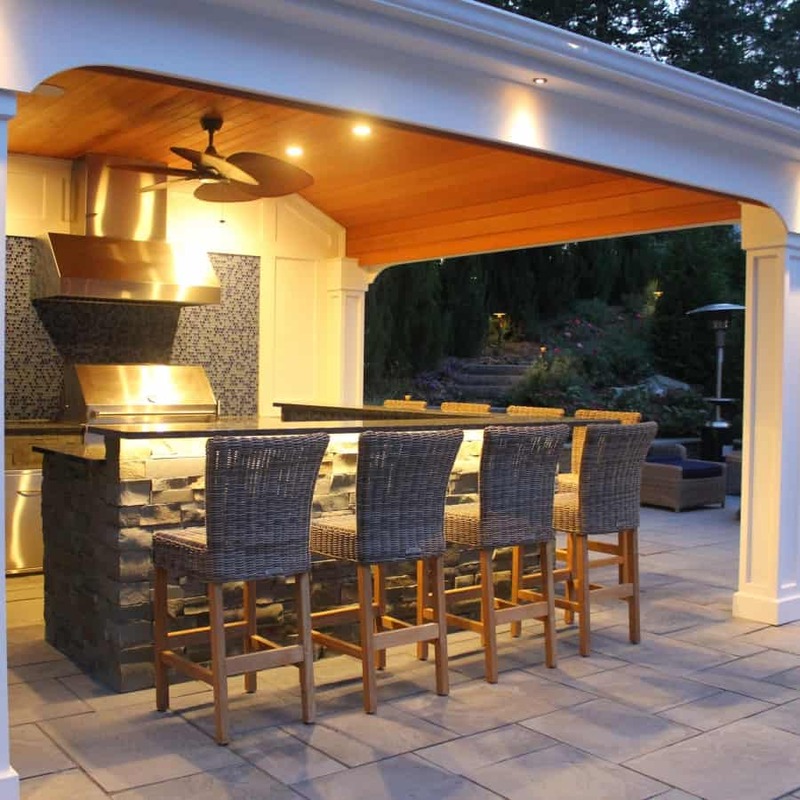 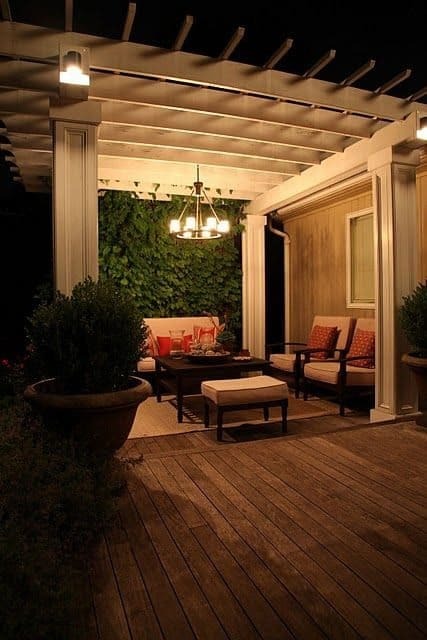 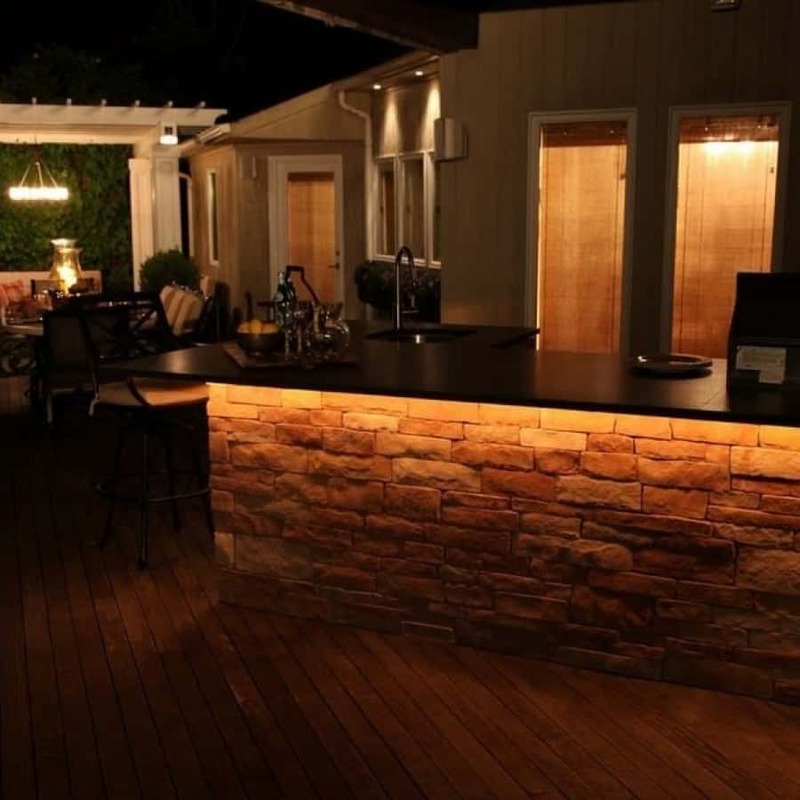 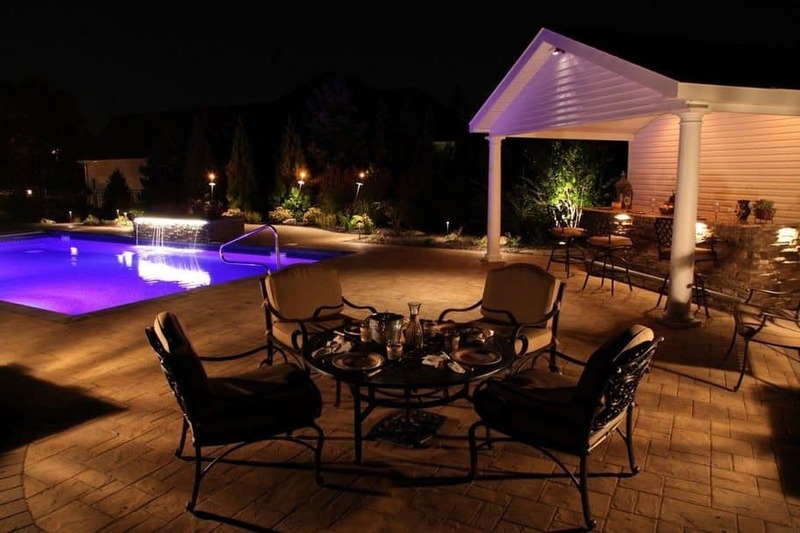 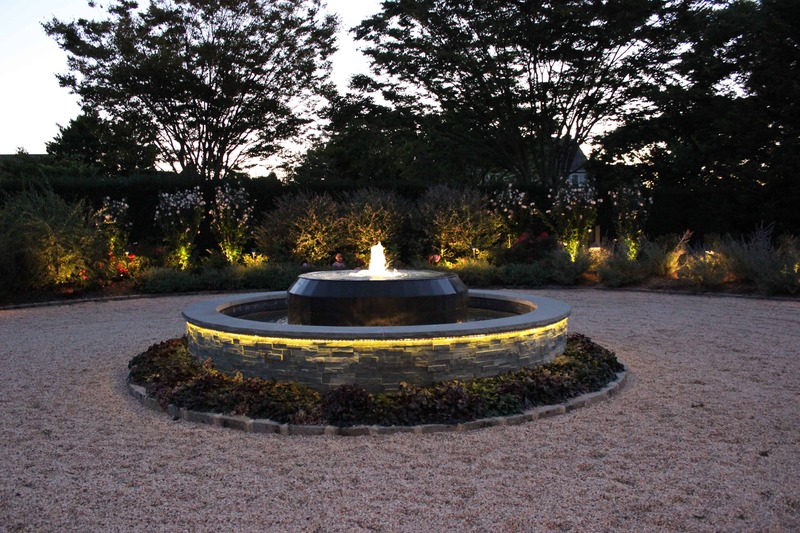 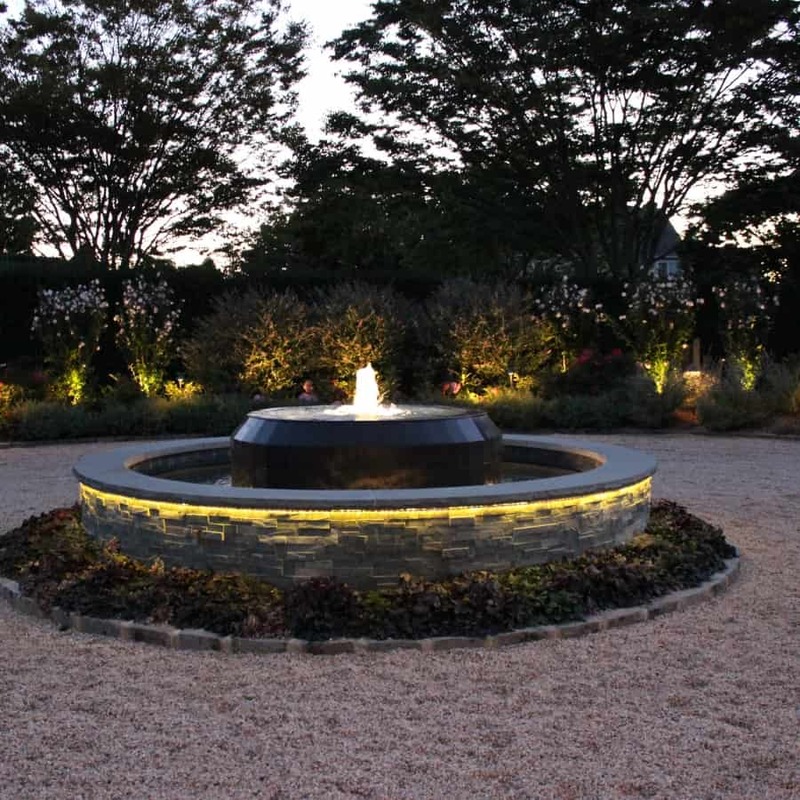 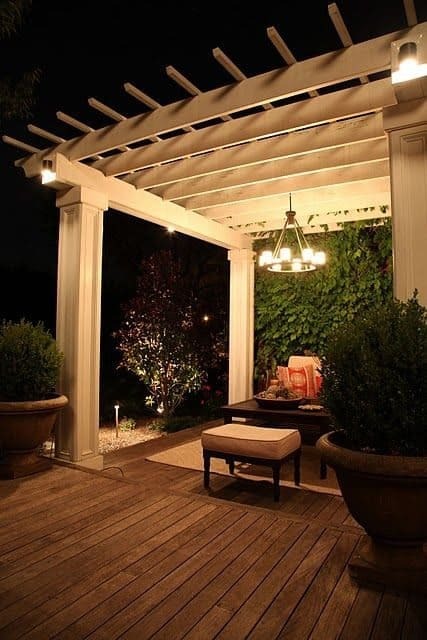 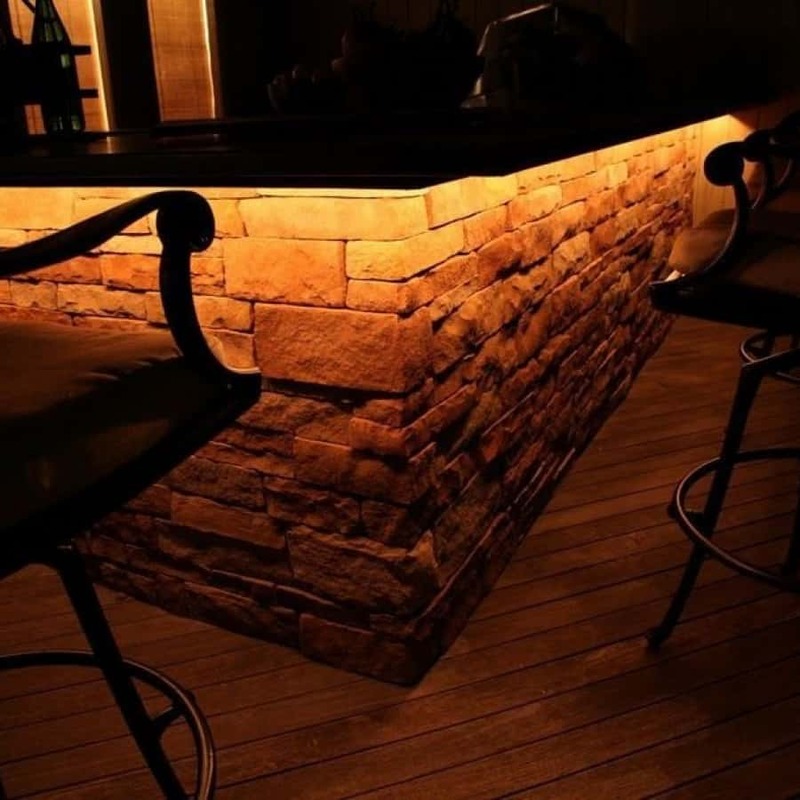 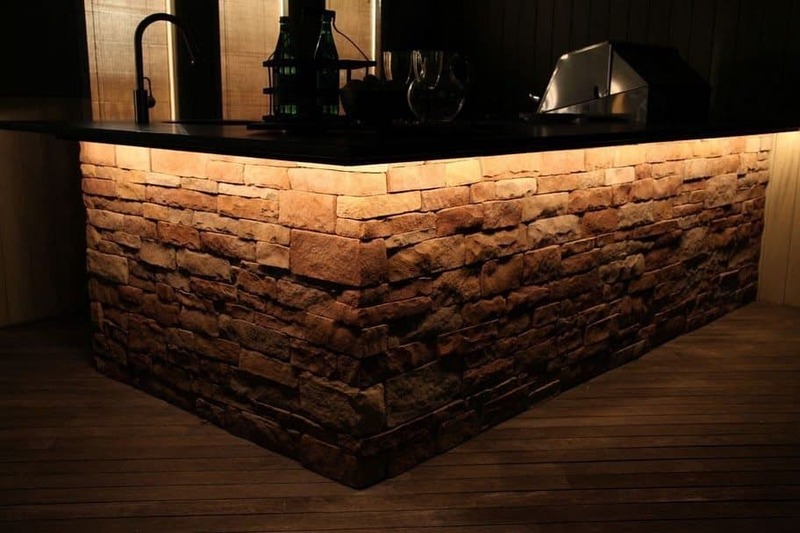 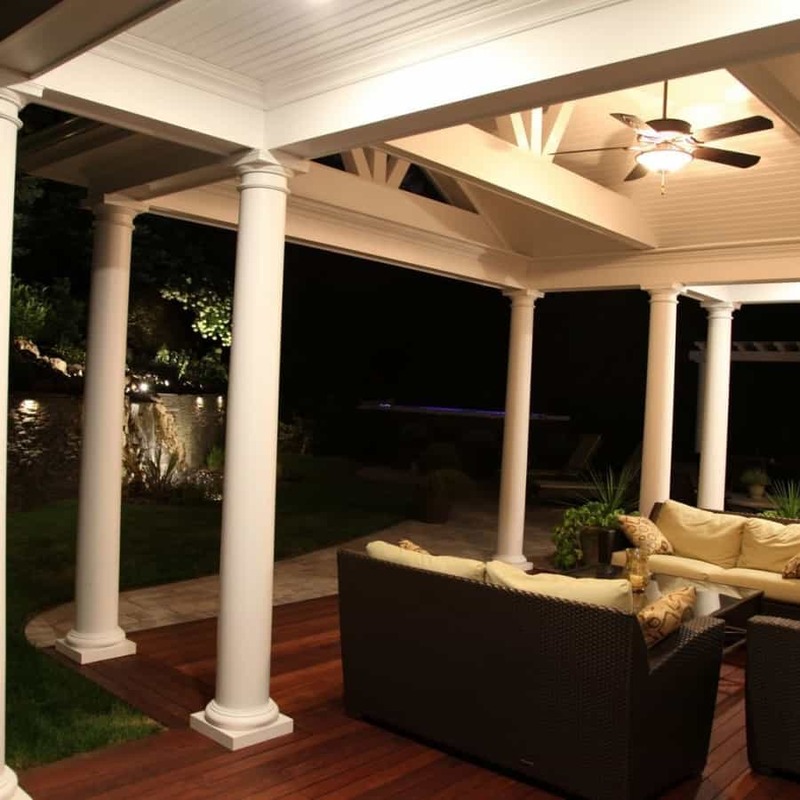 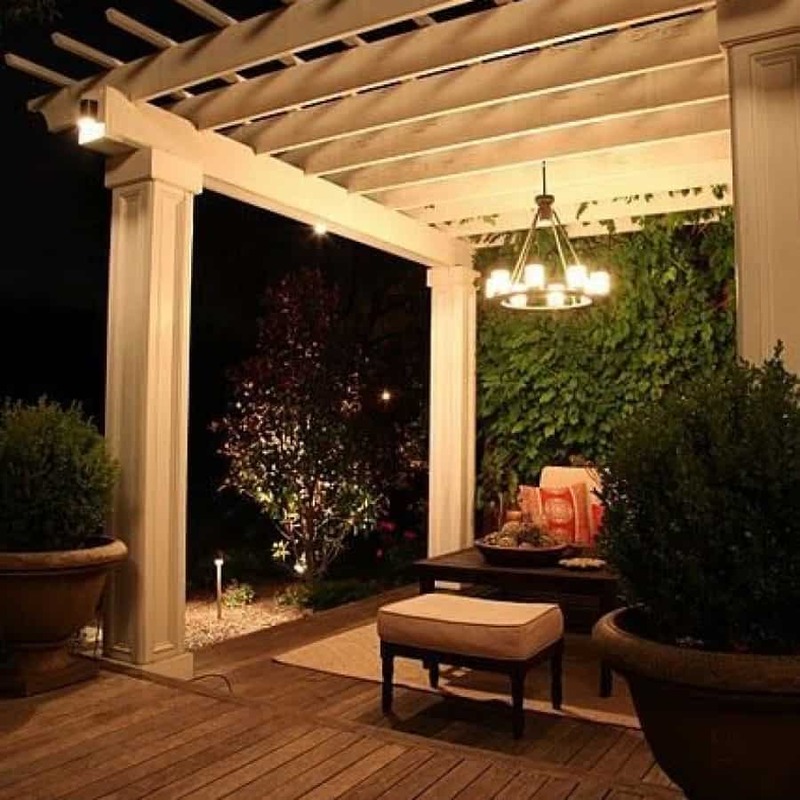 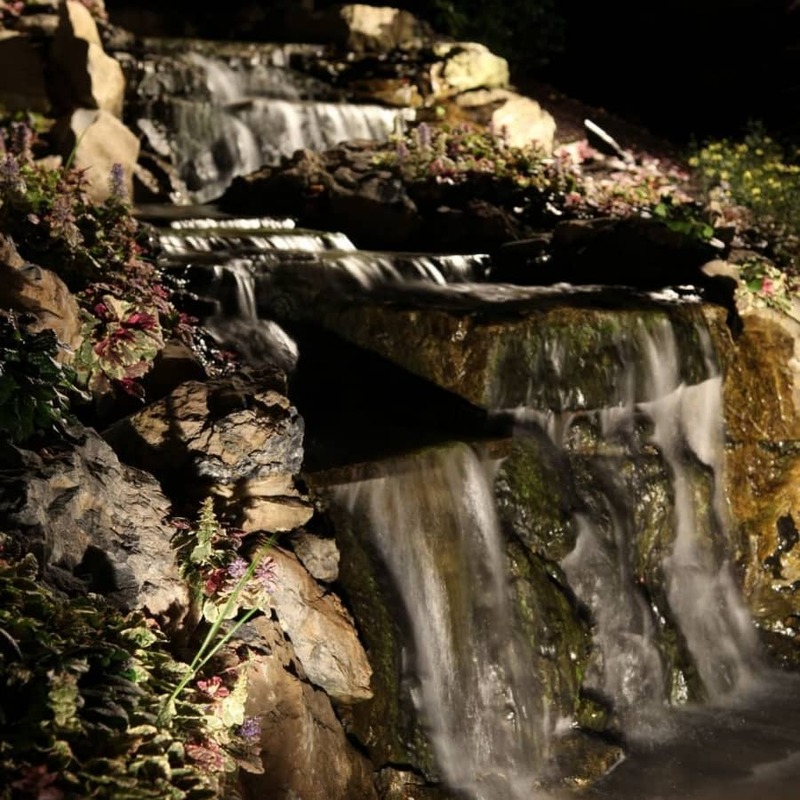 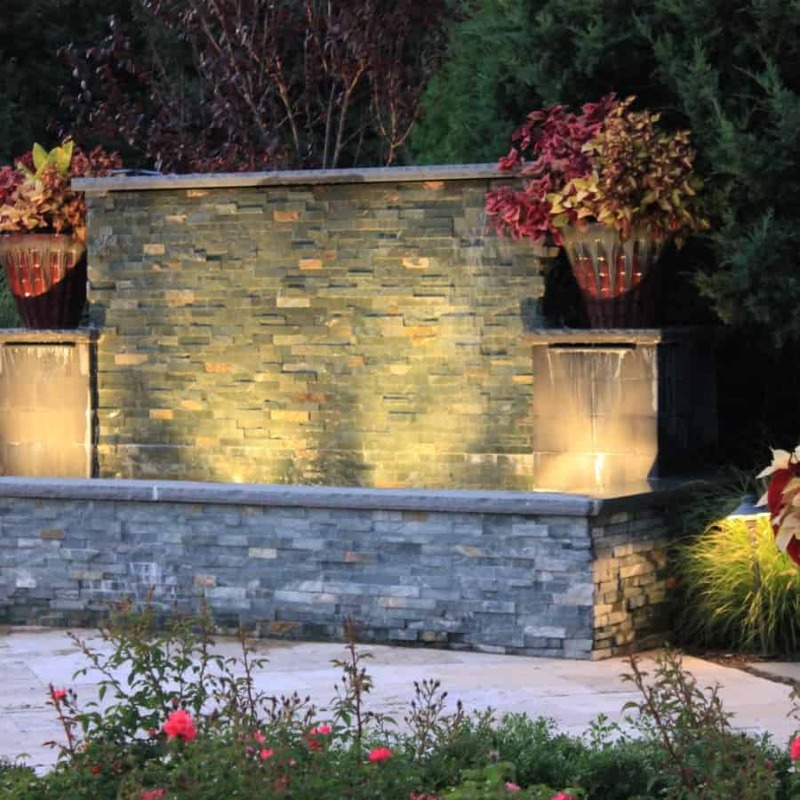 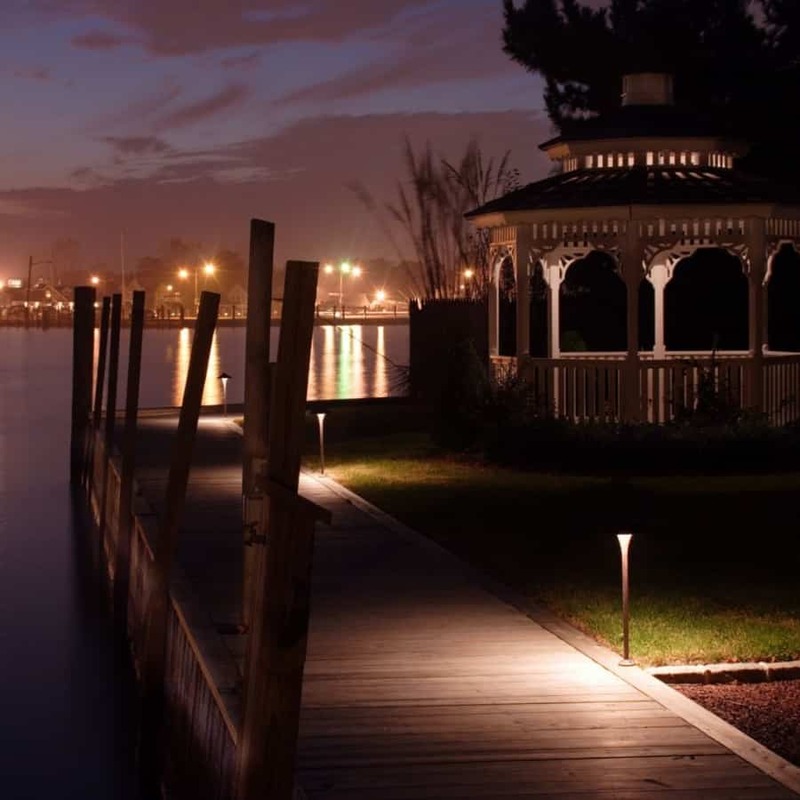 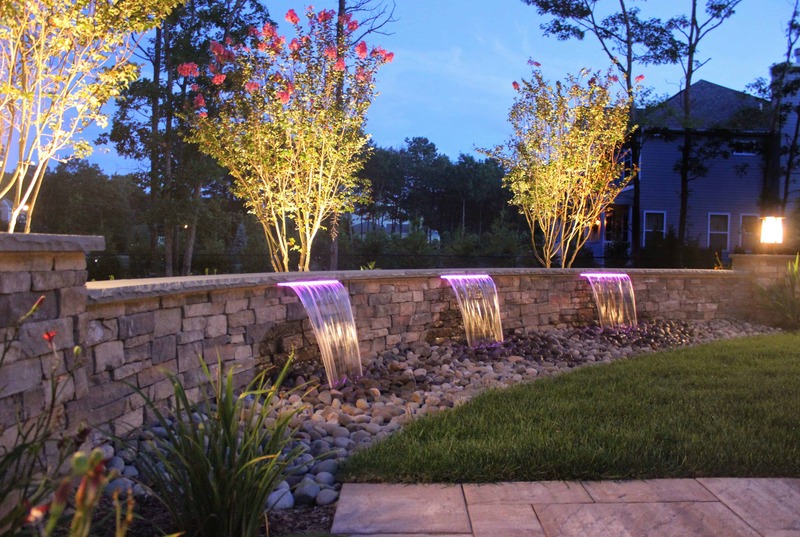 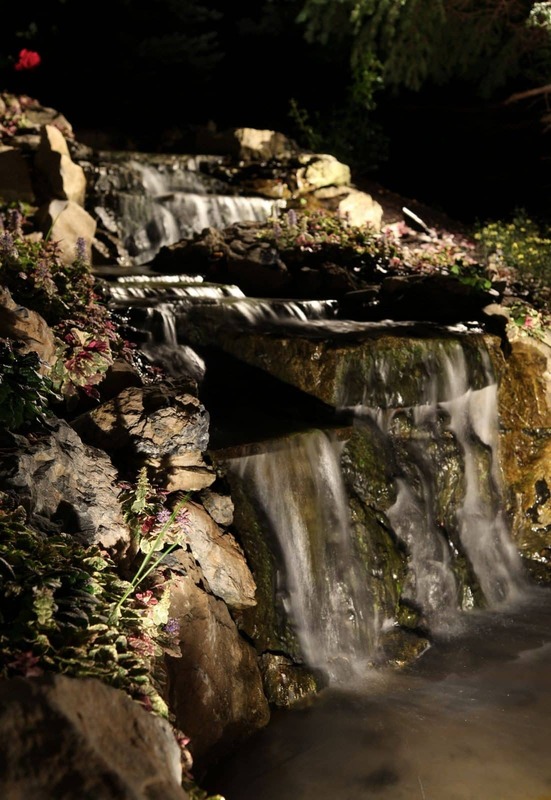 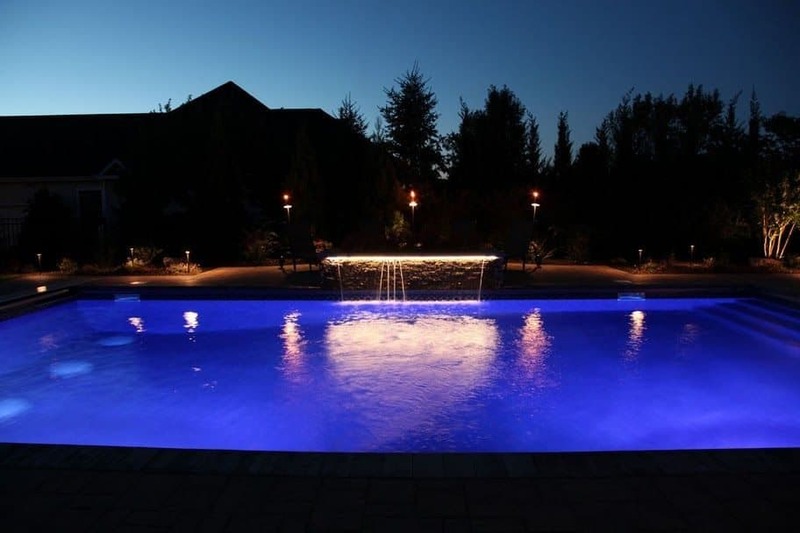 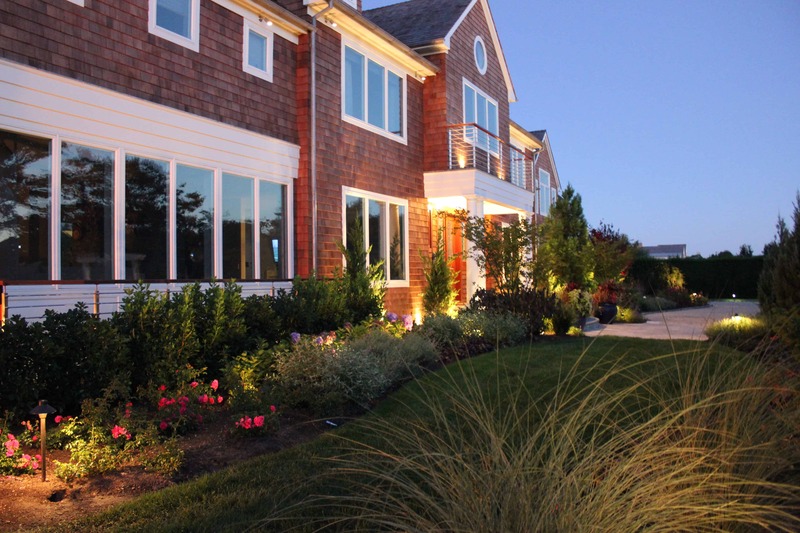 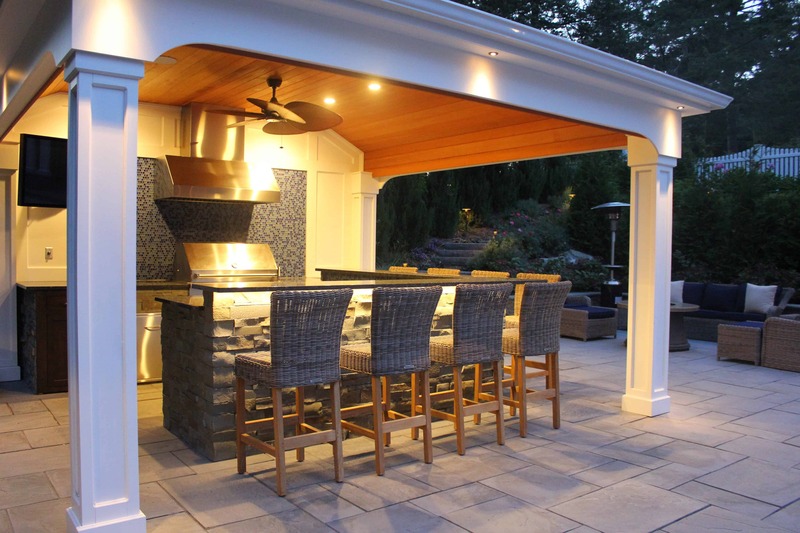 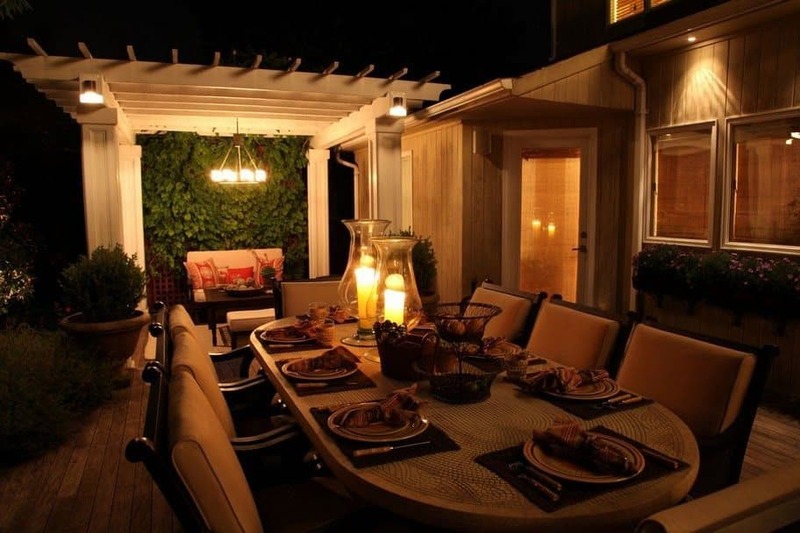 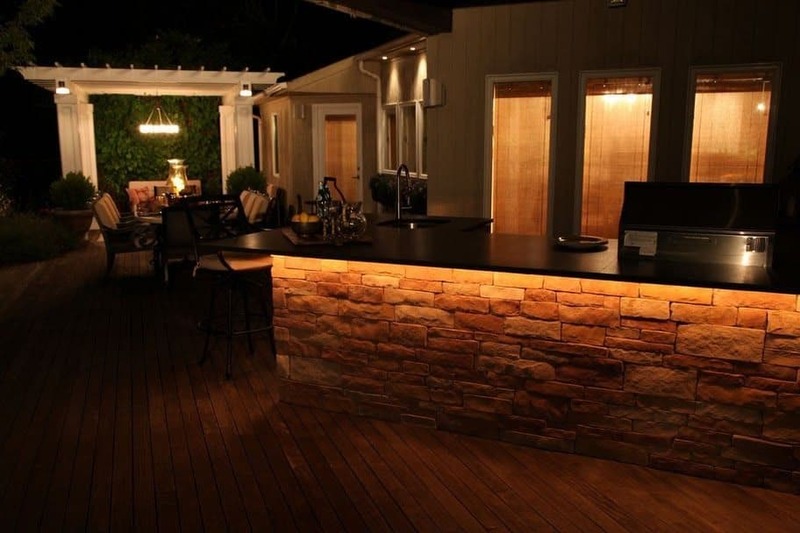 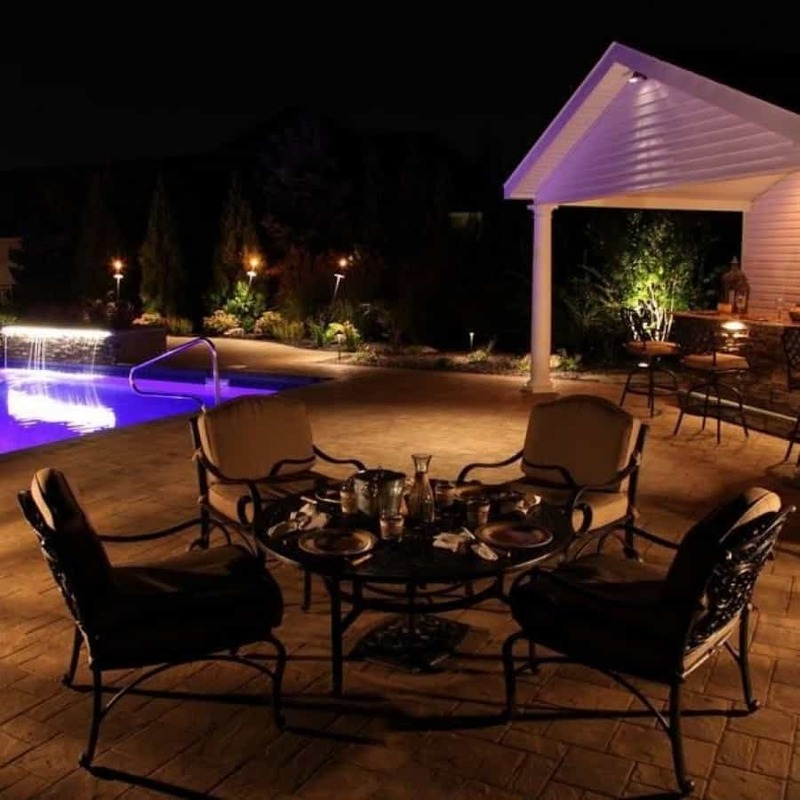 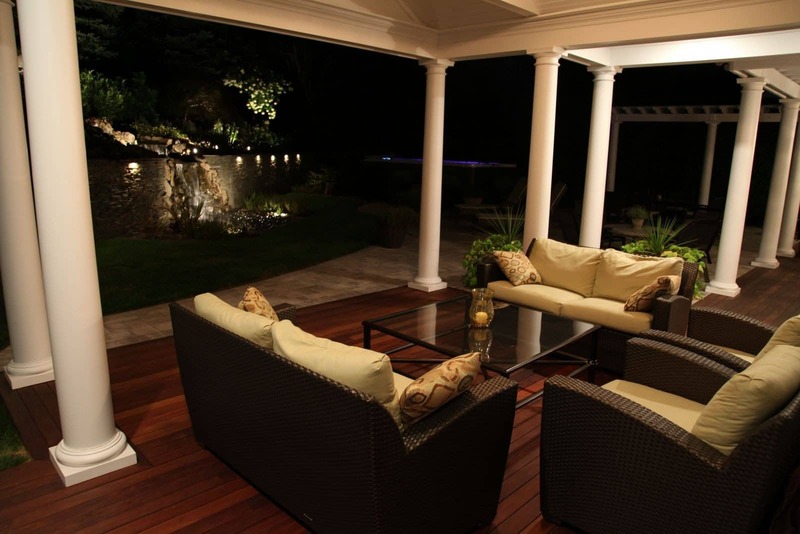 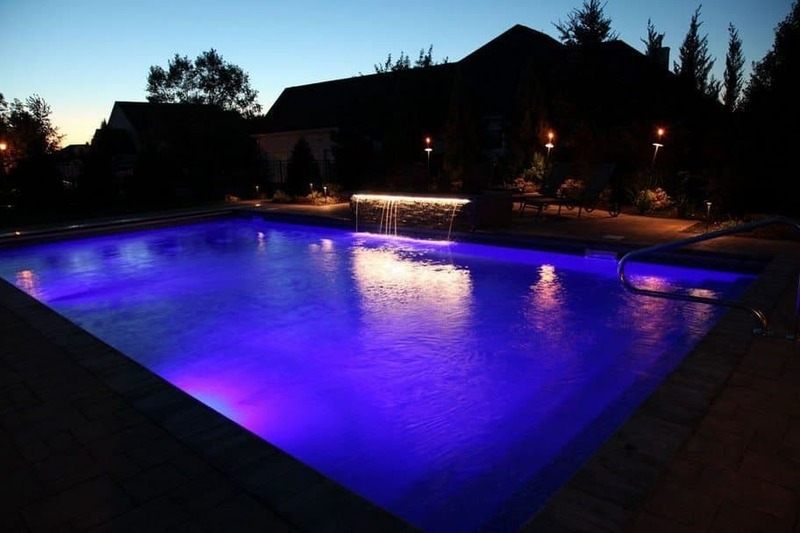 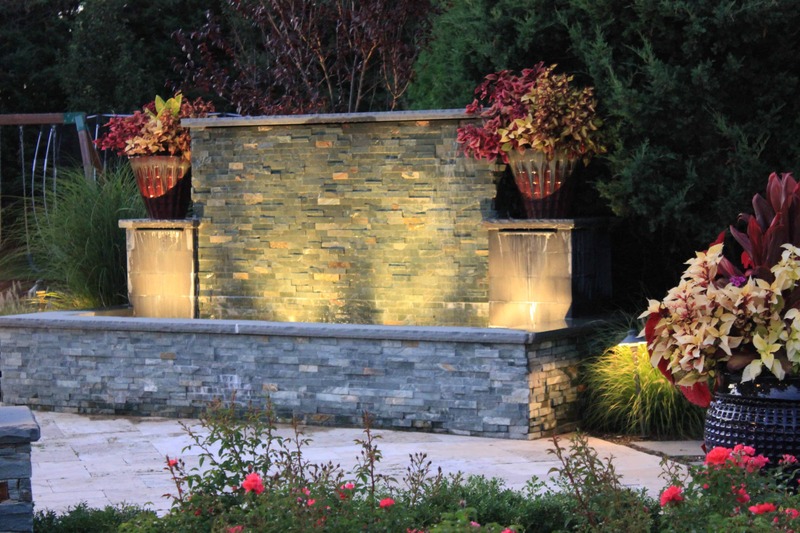 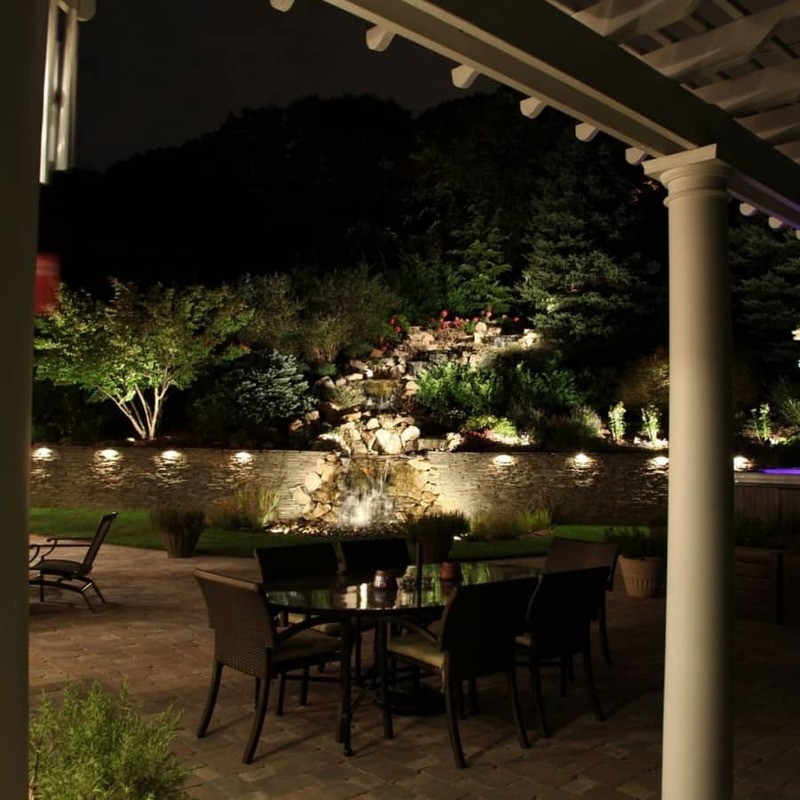 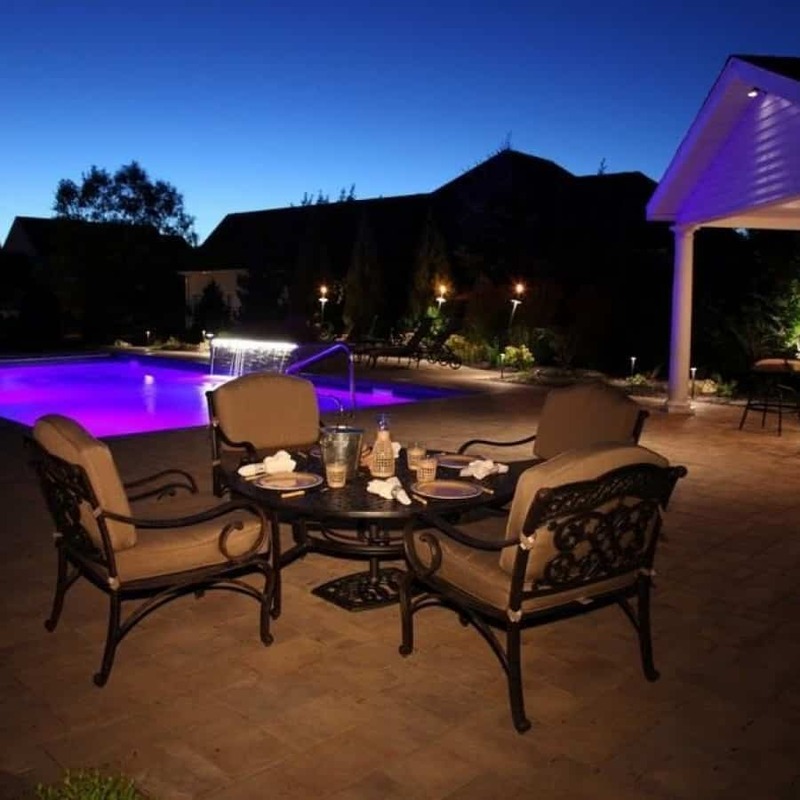 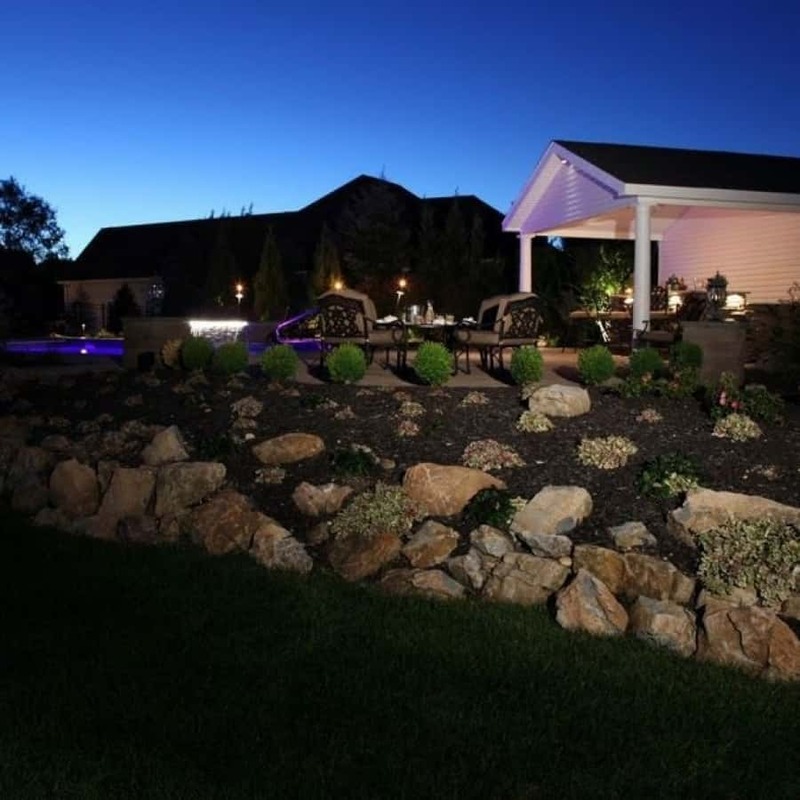 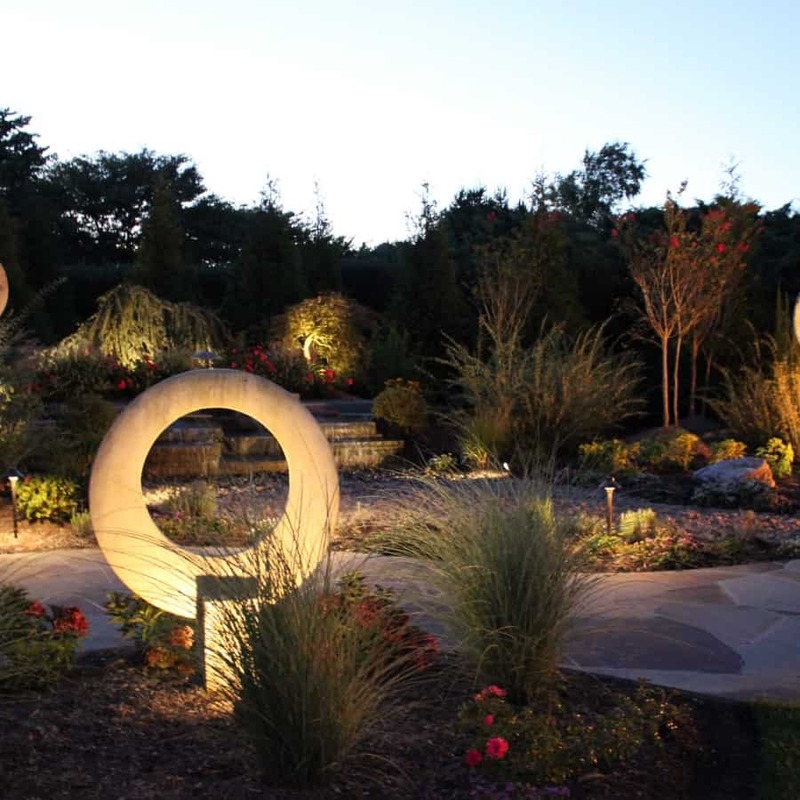 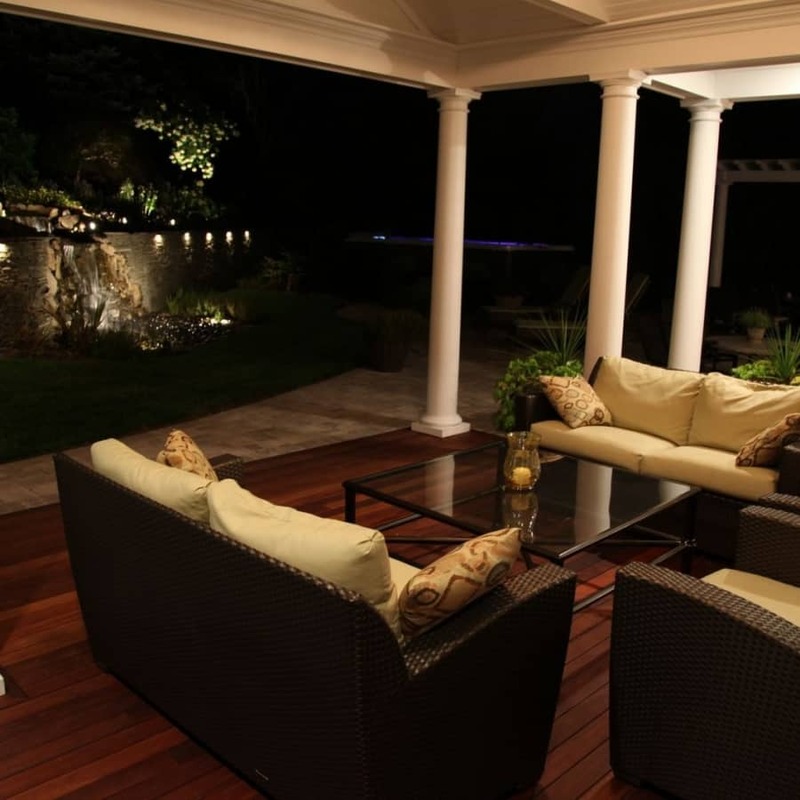 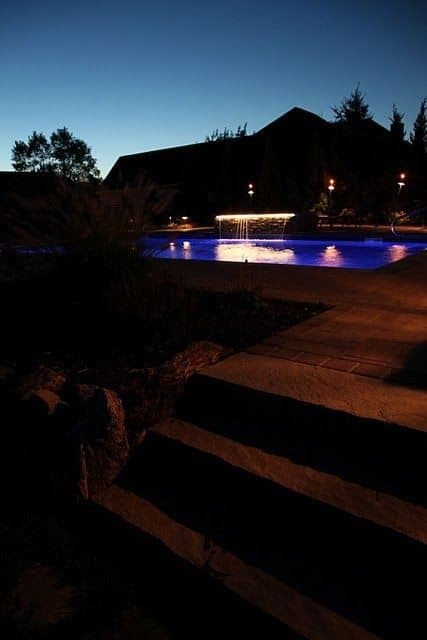 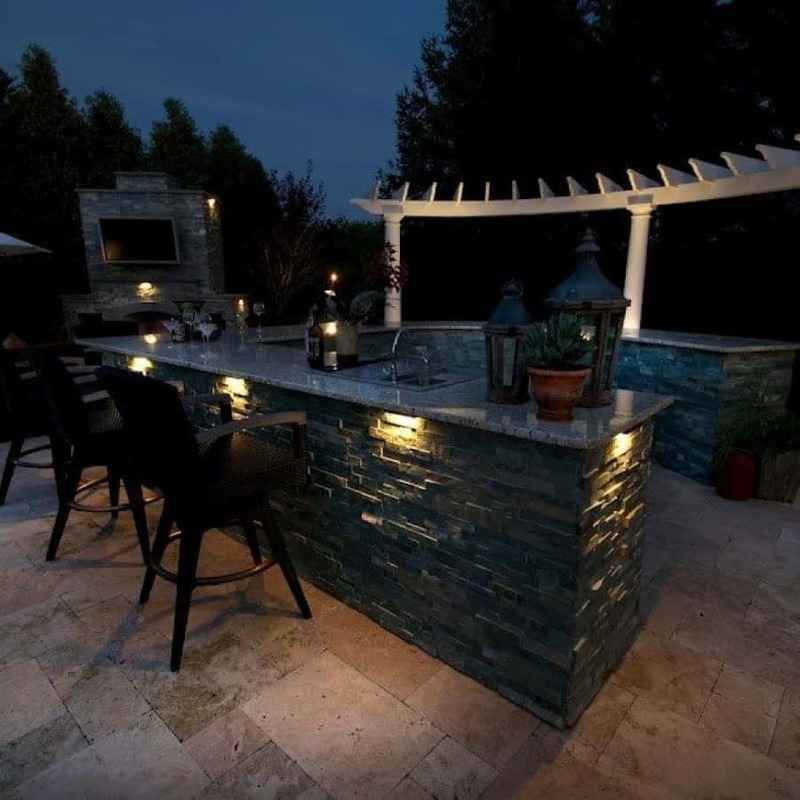 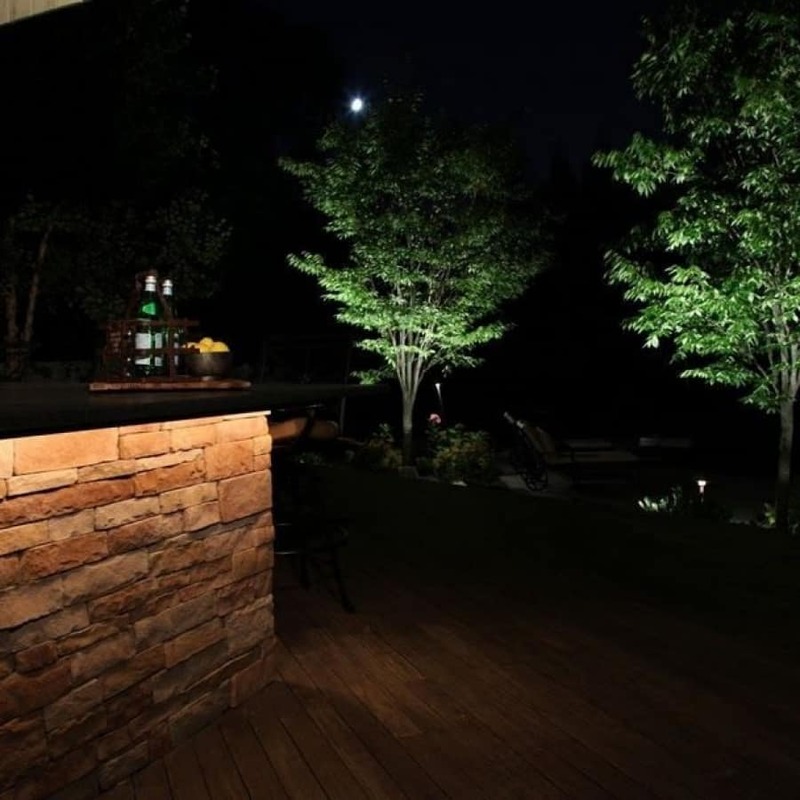 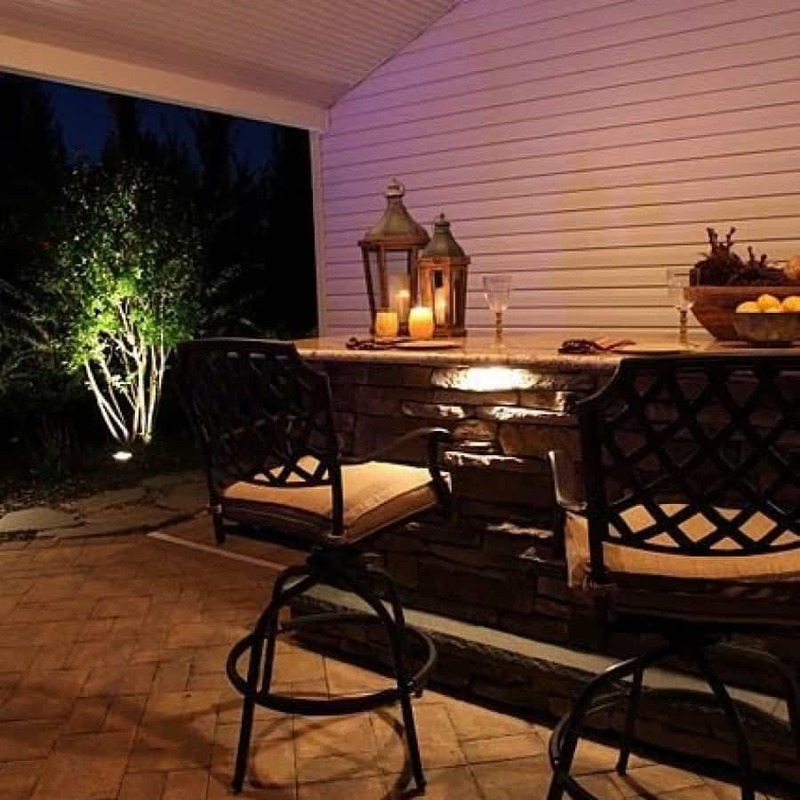 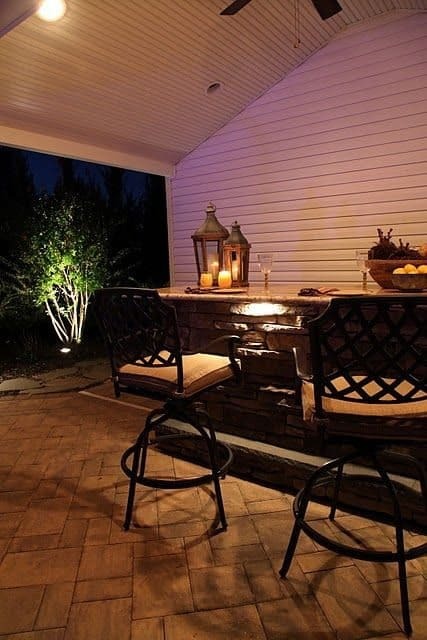 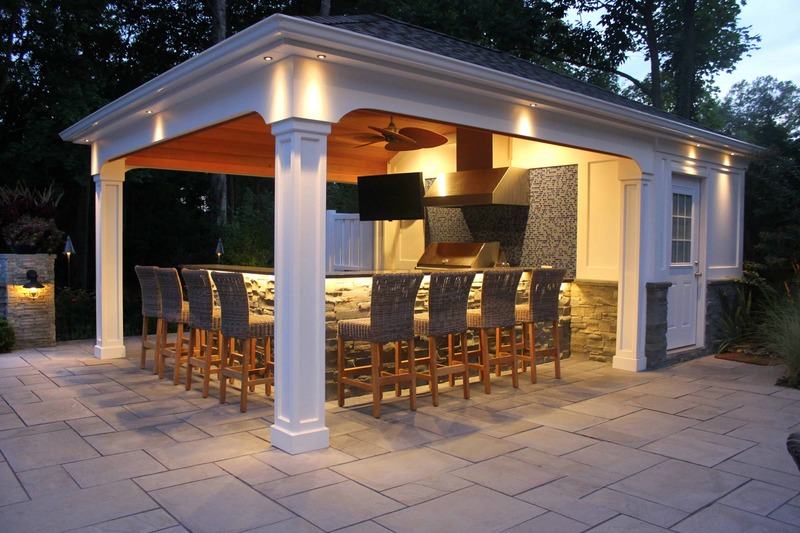 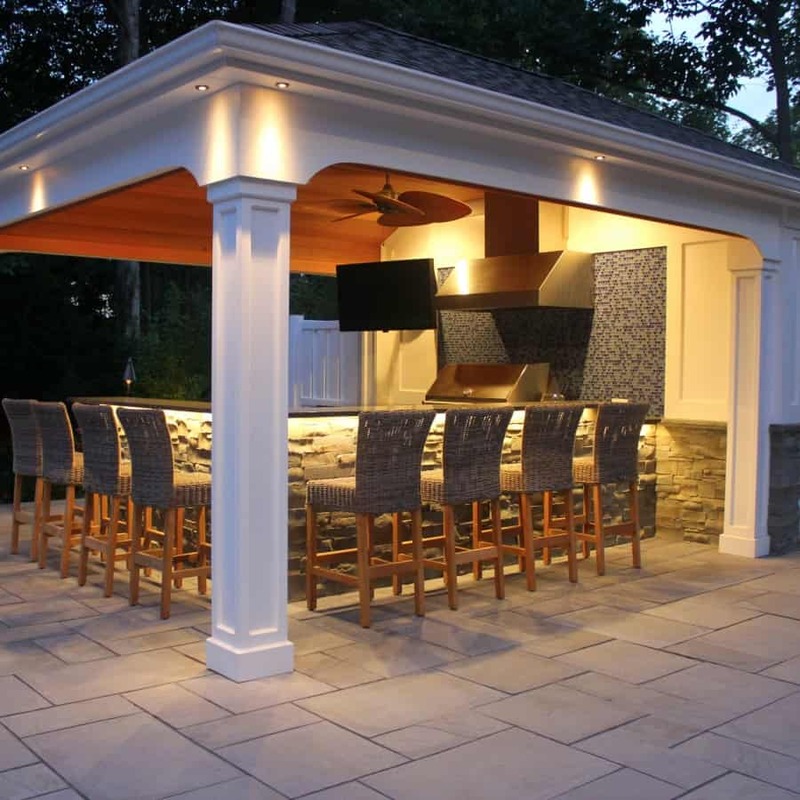 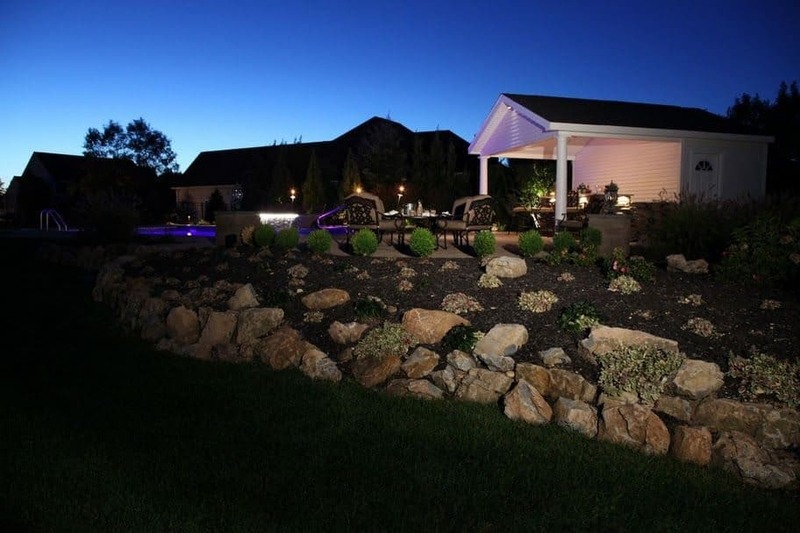 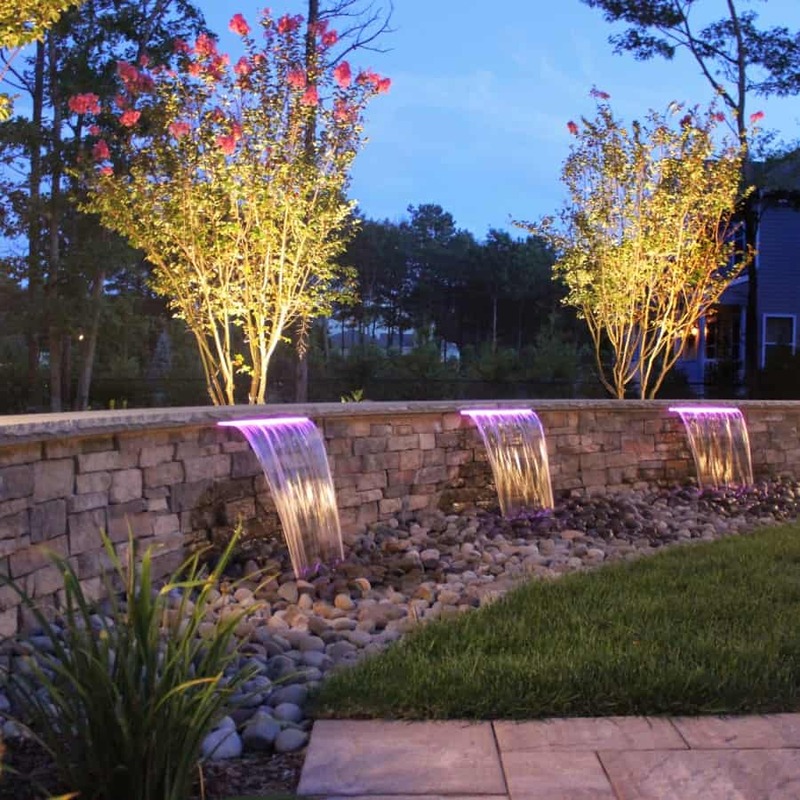 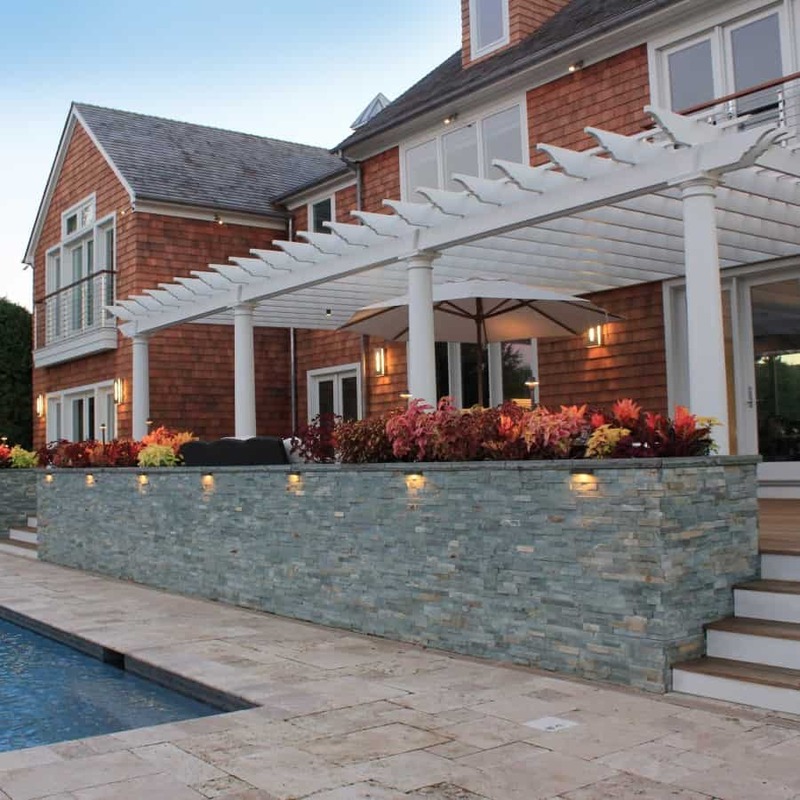 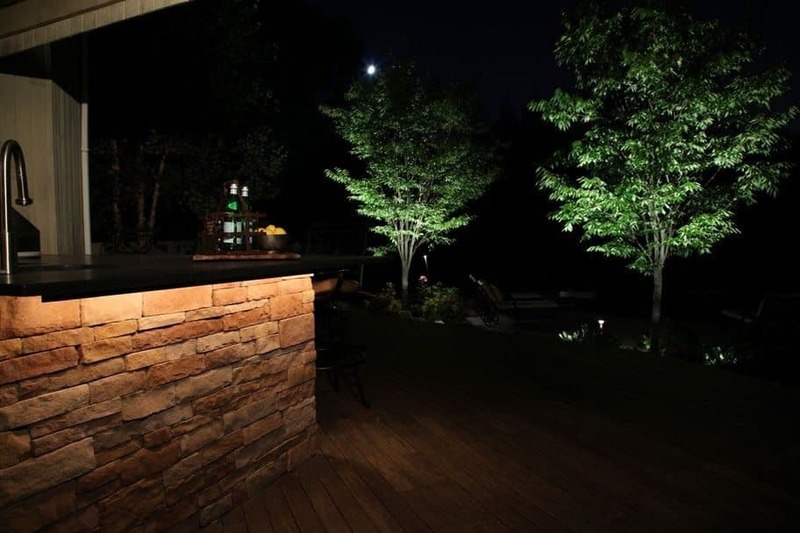 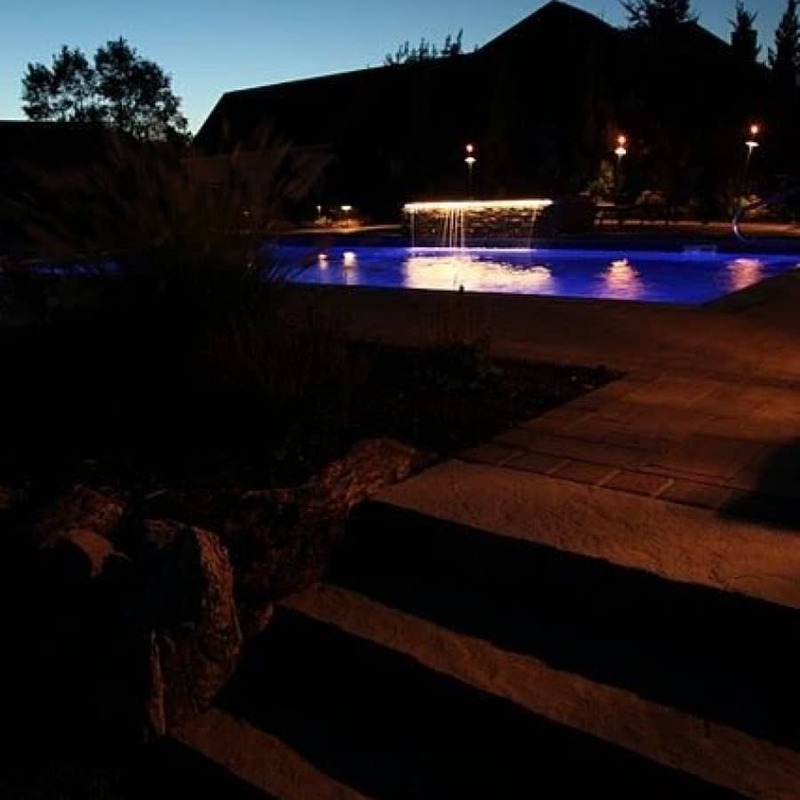 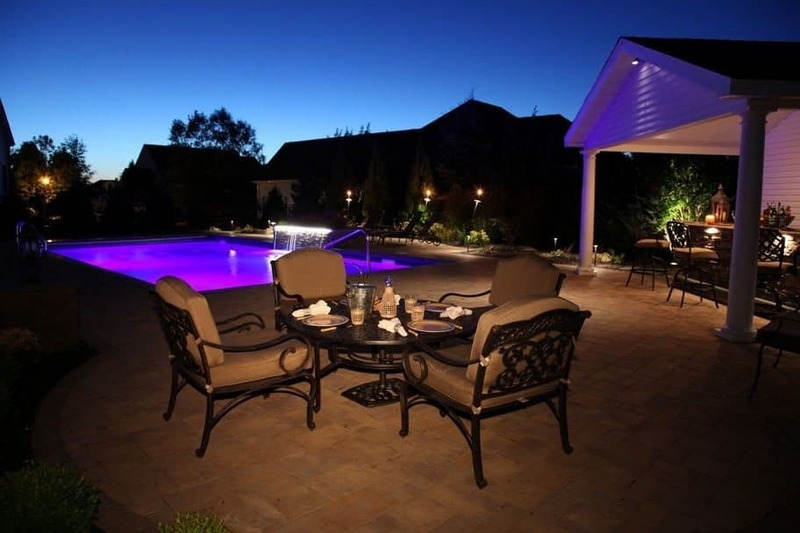 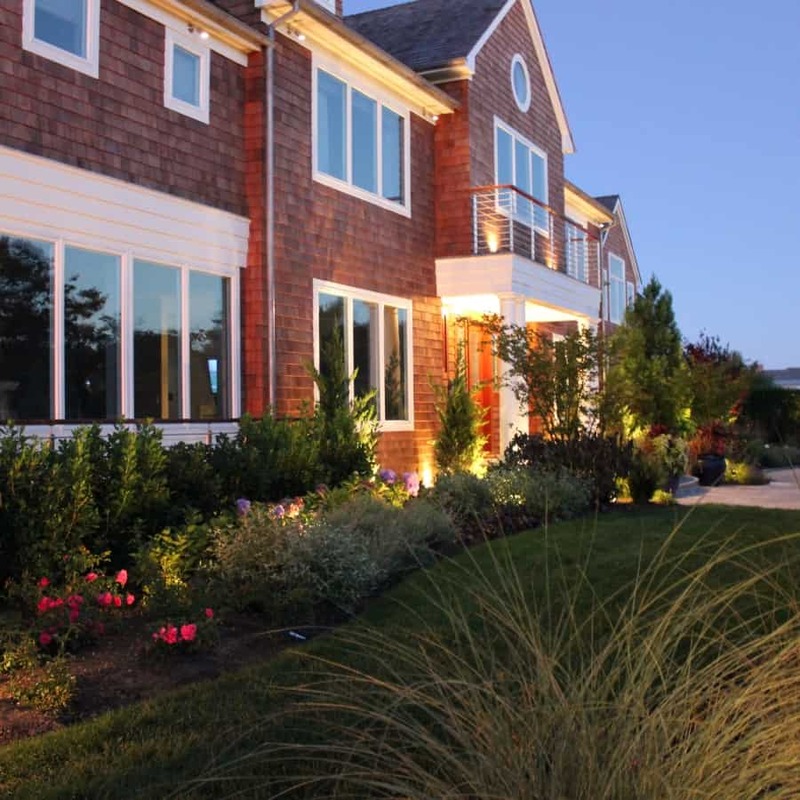 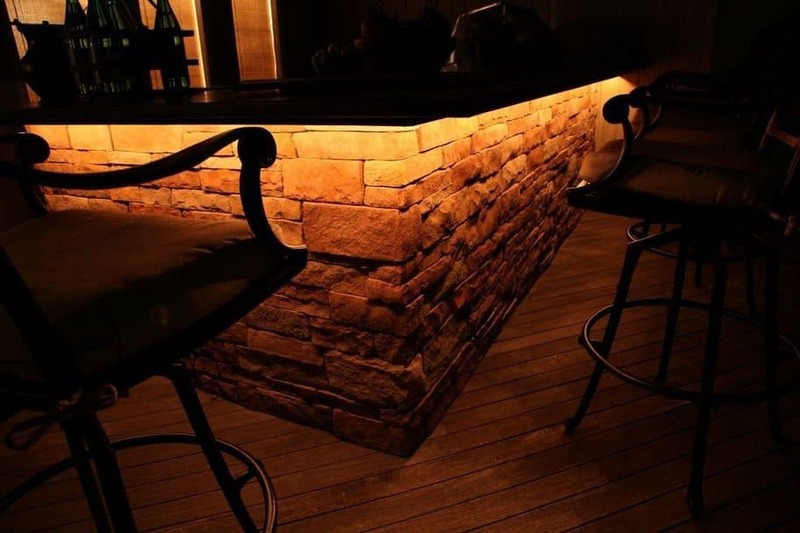 Including lighting into your projects enhances your landscape by allowing you to enjoy your property into the evening hours and drawing attention to specific features throughout. 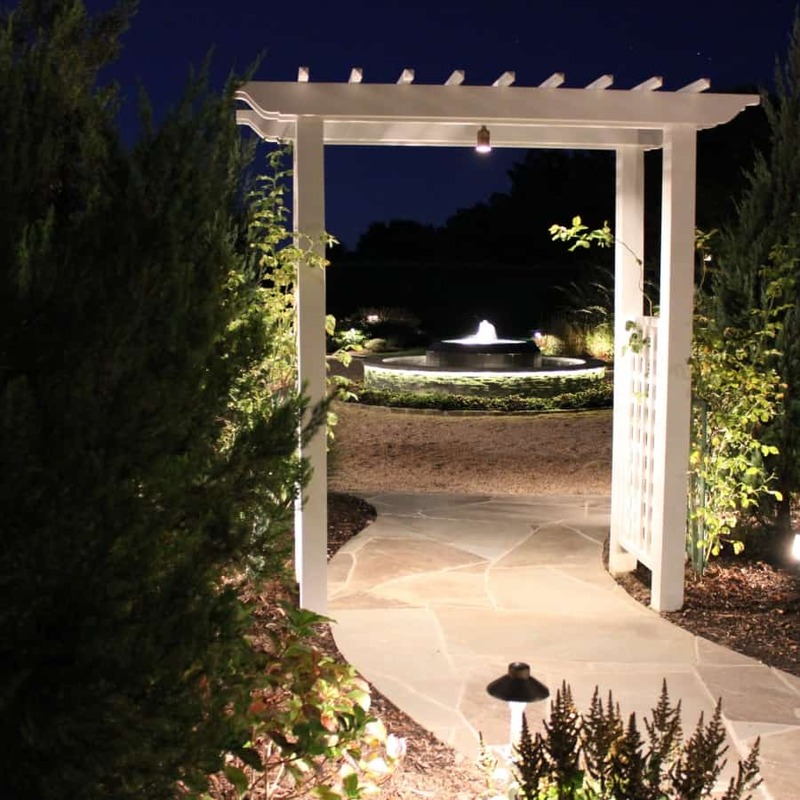 Many people think the fixtures are the most important part of the lighting plan. 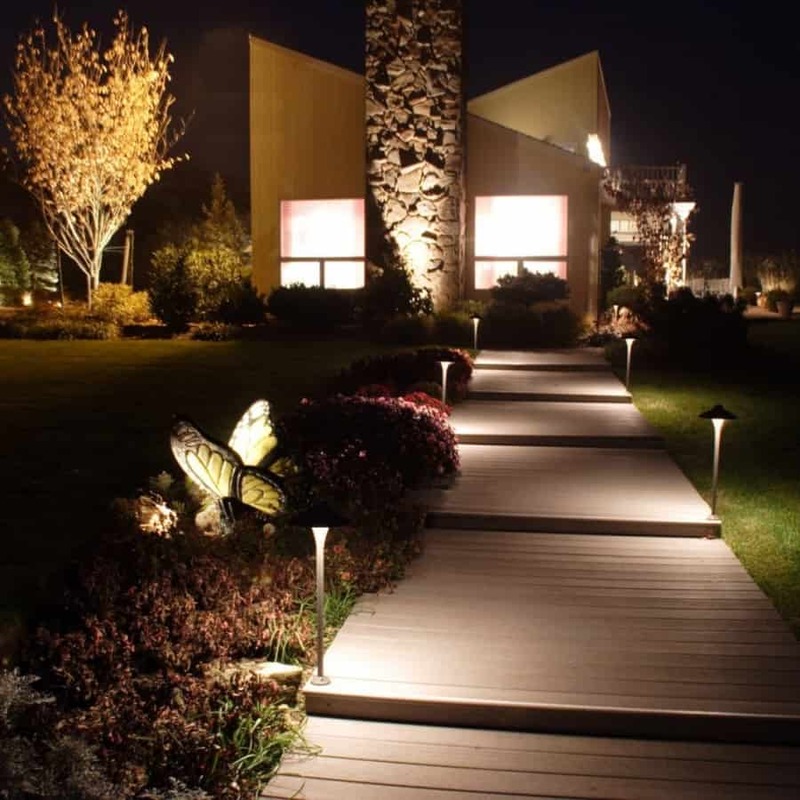 In reality, the fixtures are meant to blend into the landscape so the focus is on the actual light they produce. 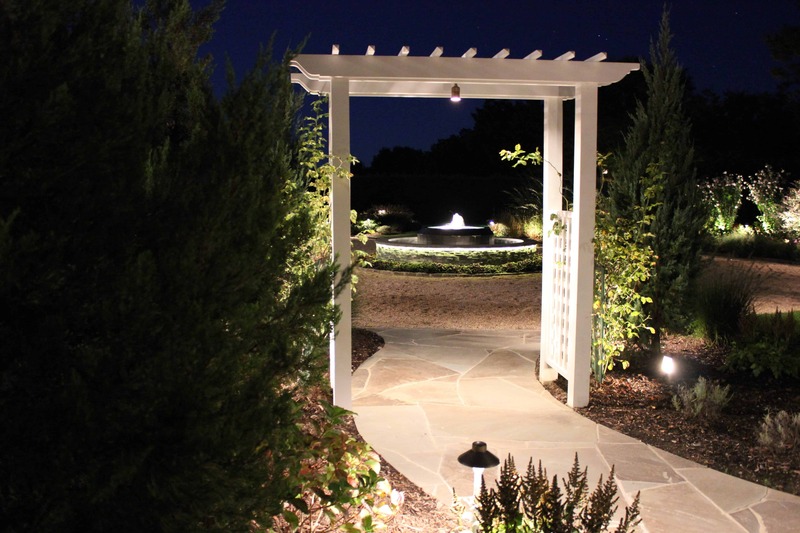 Our lighting schemes are designed to highlight specific features throughout the property instead of “washing” the entire property with light. 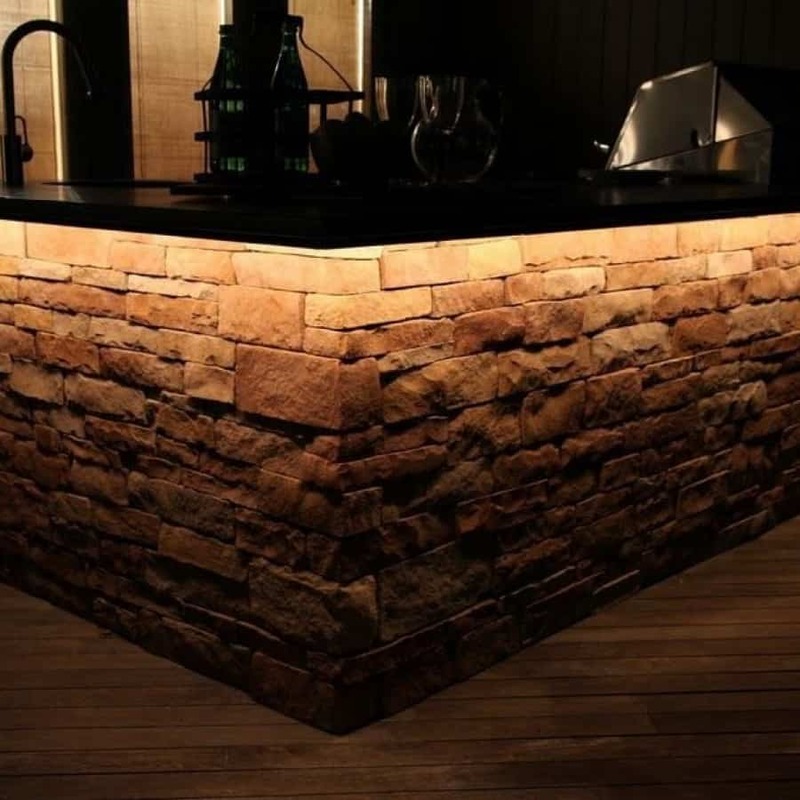 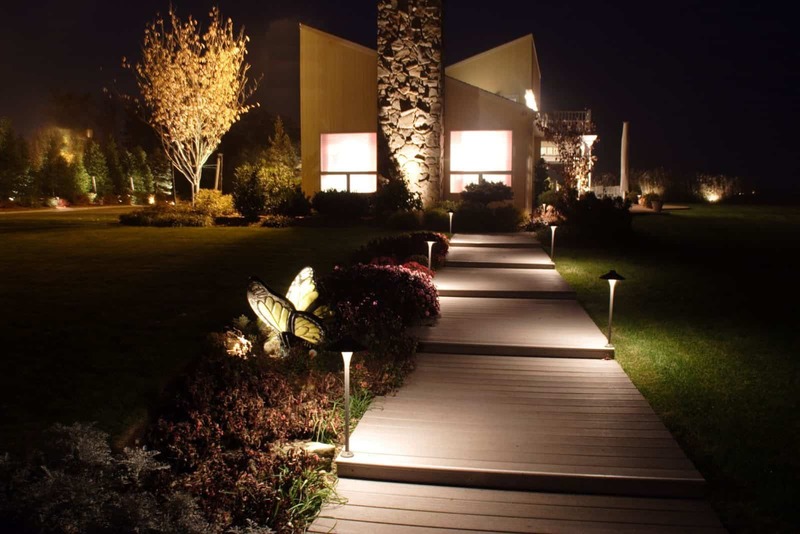 We produce these effects with the use of specific techniques such as “up lighting” and wattage. 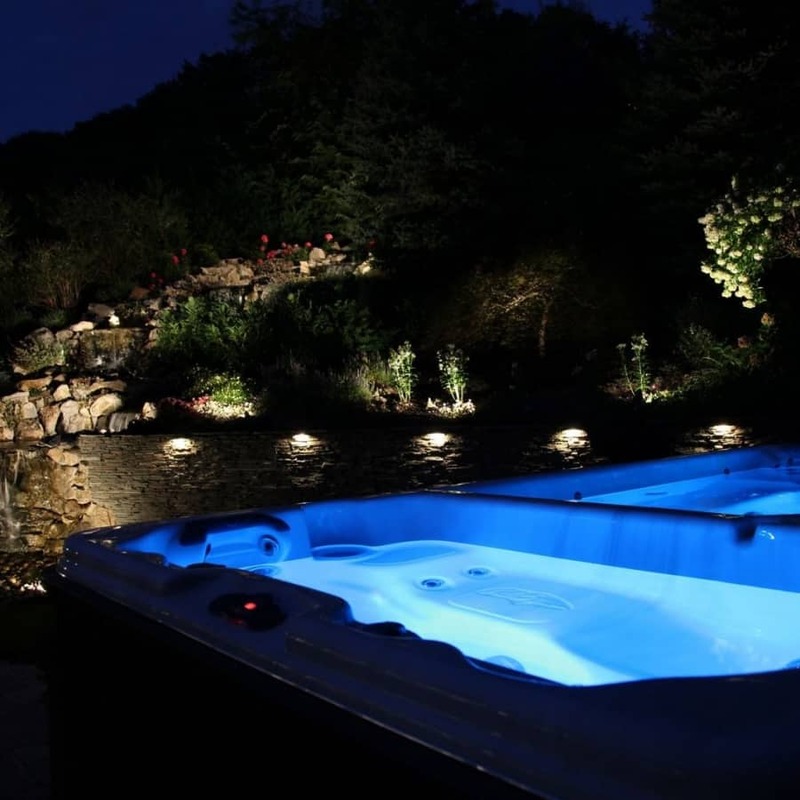 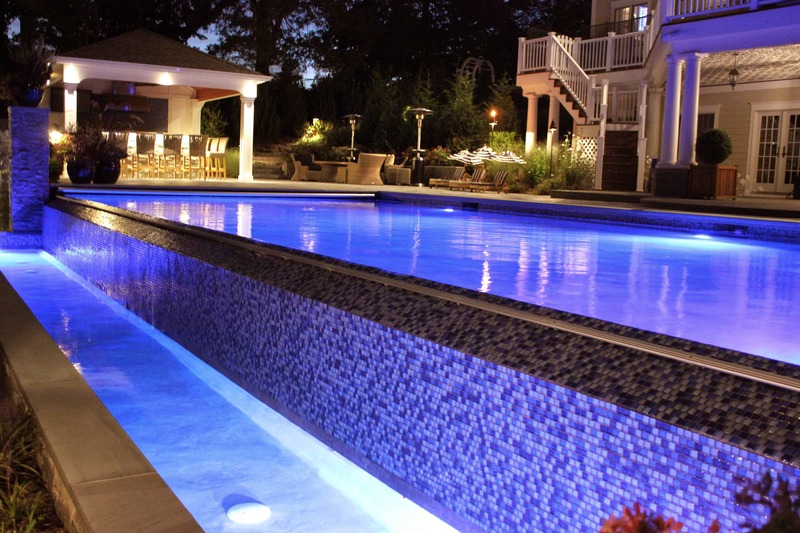 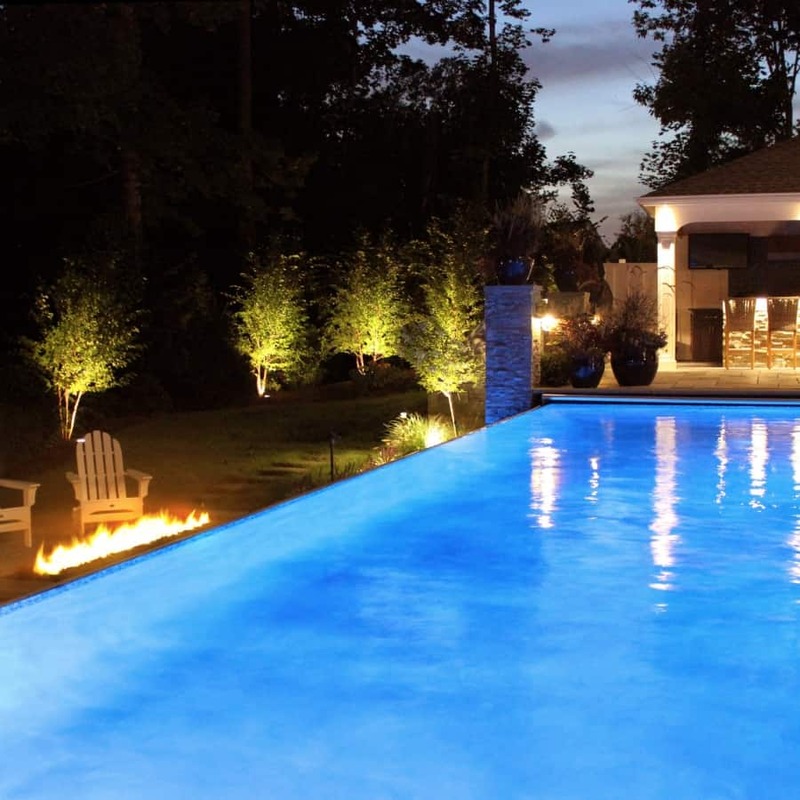 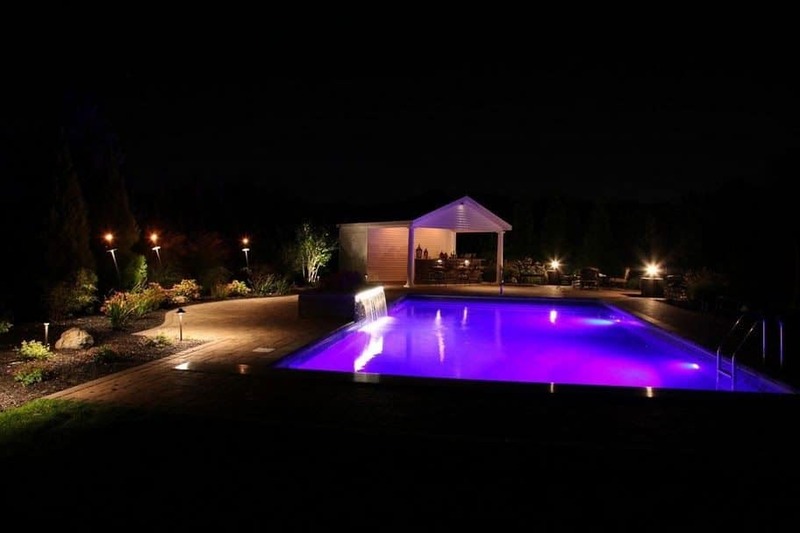 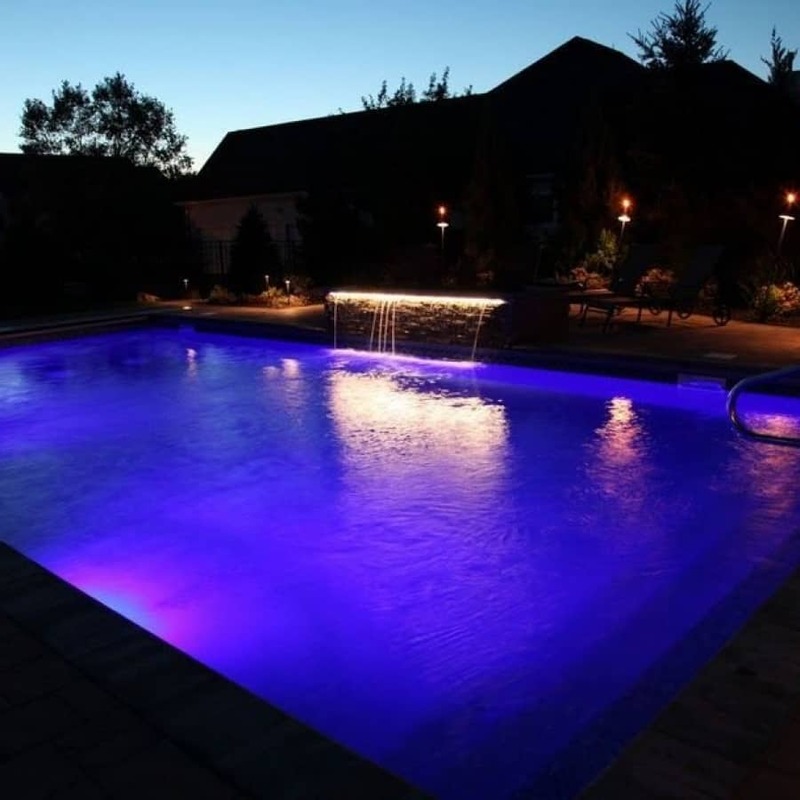 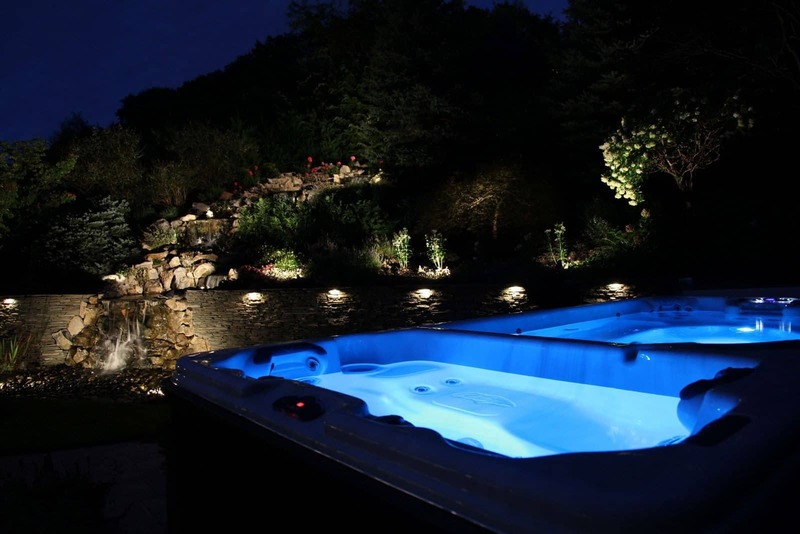 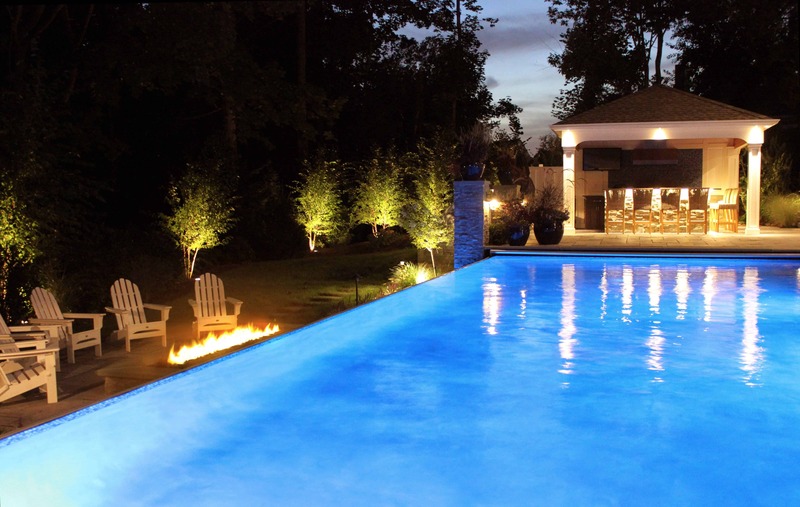 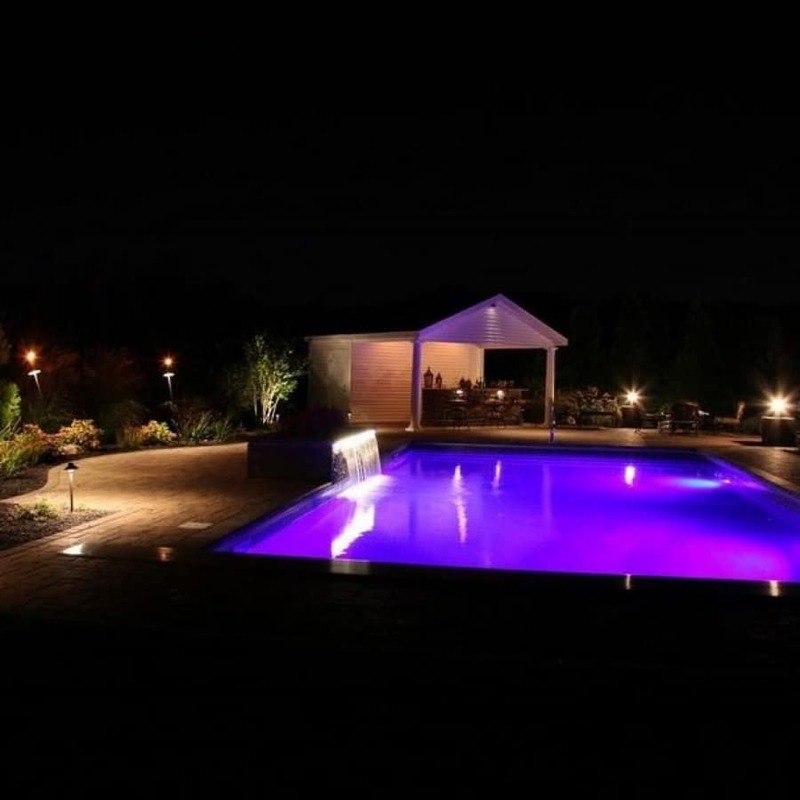 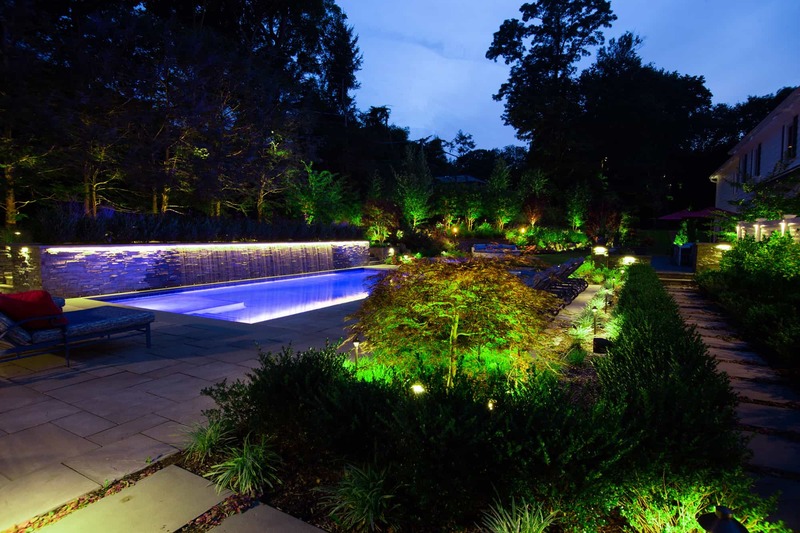 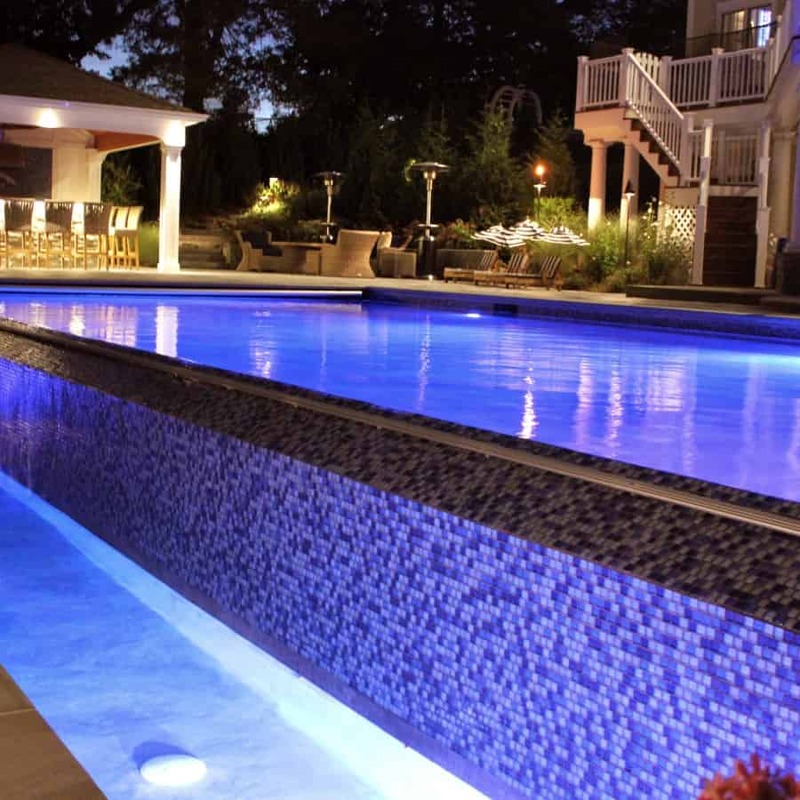 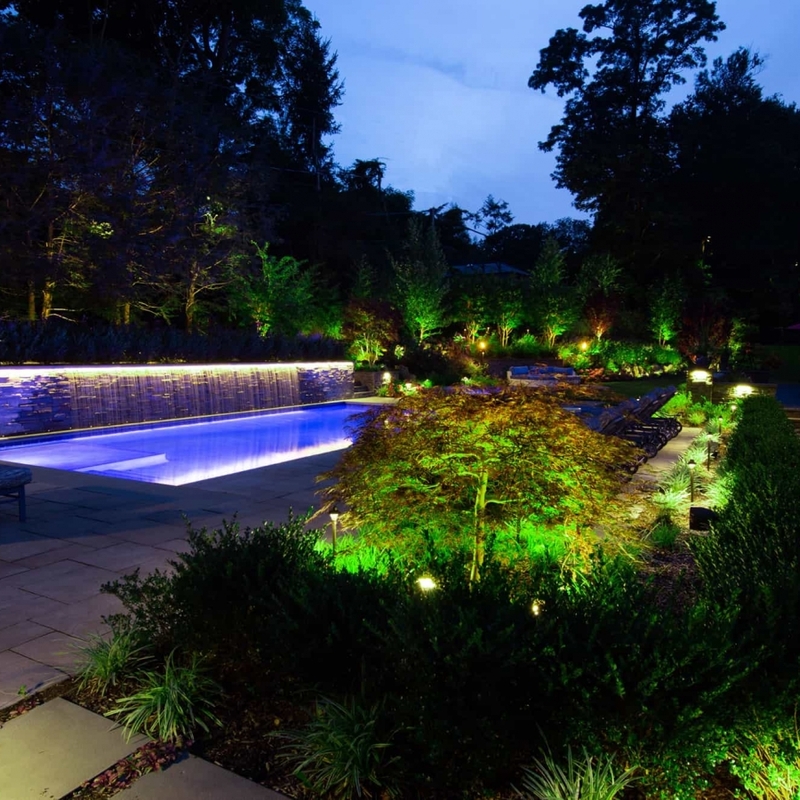 Lighting can be installed in planting beds, trees, pools, walls, and almost anywhere else on your property. 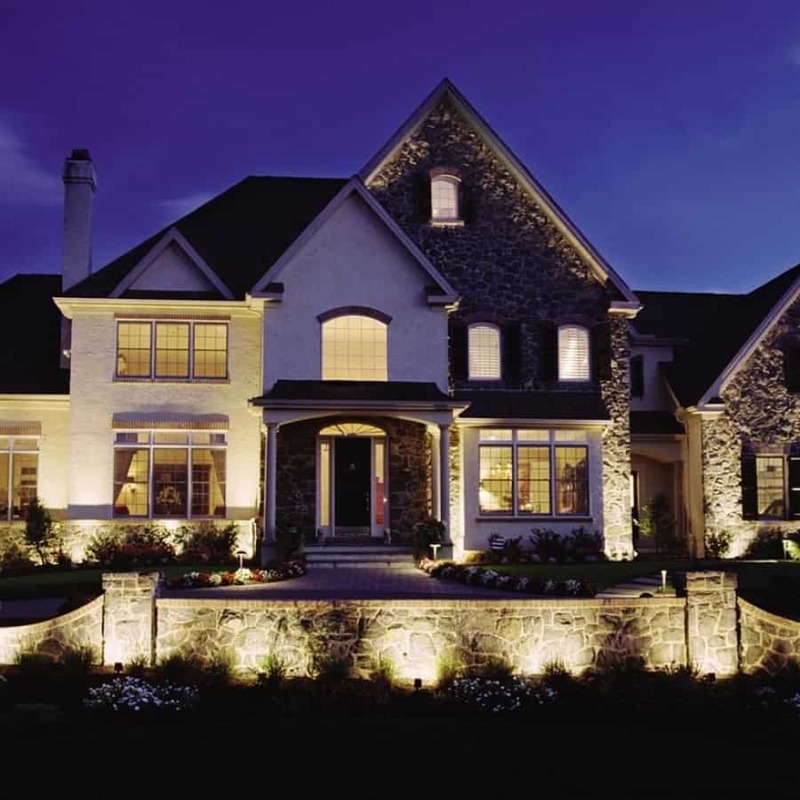 When installing a lighting scheme it is always important to choose a larger power source than needed in order to add to the system down the road. 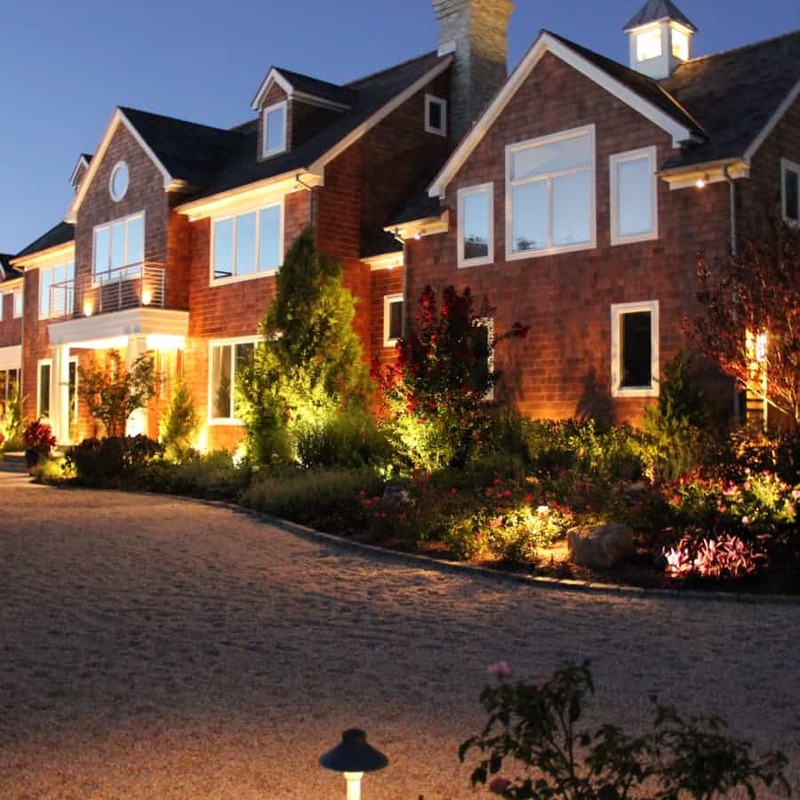 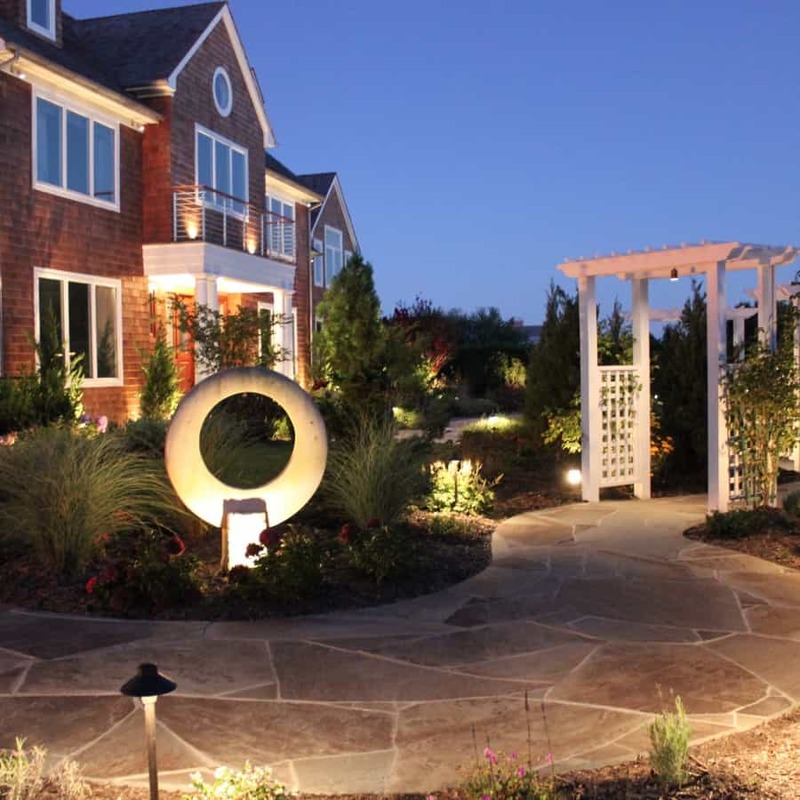 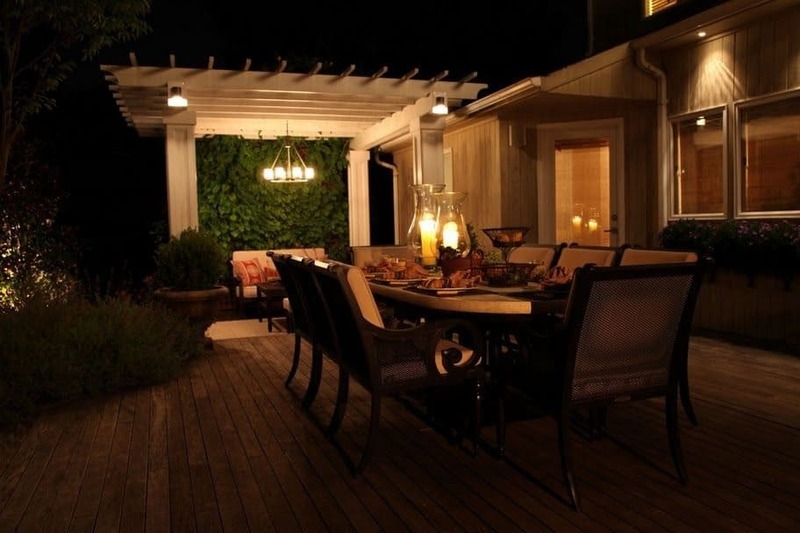 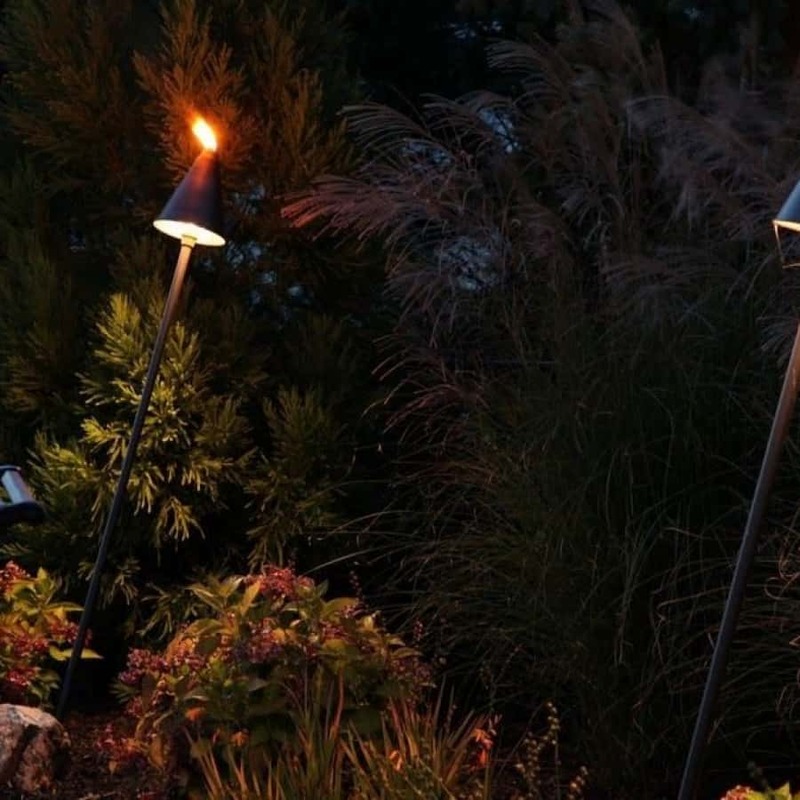 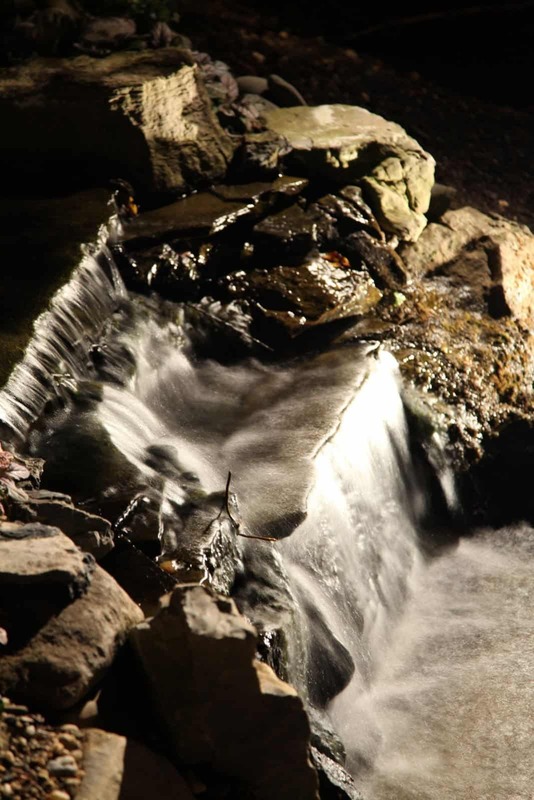 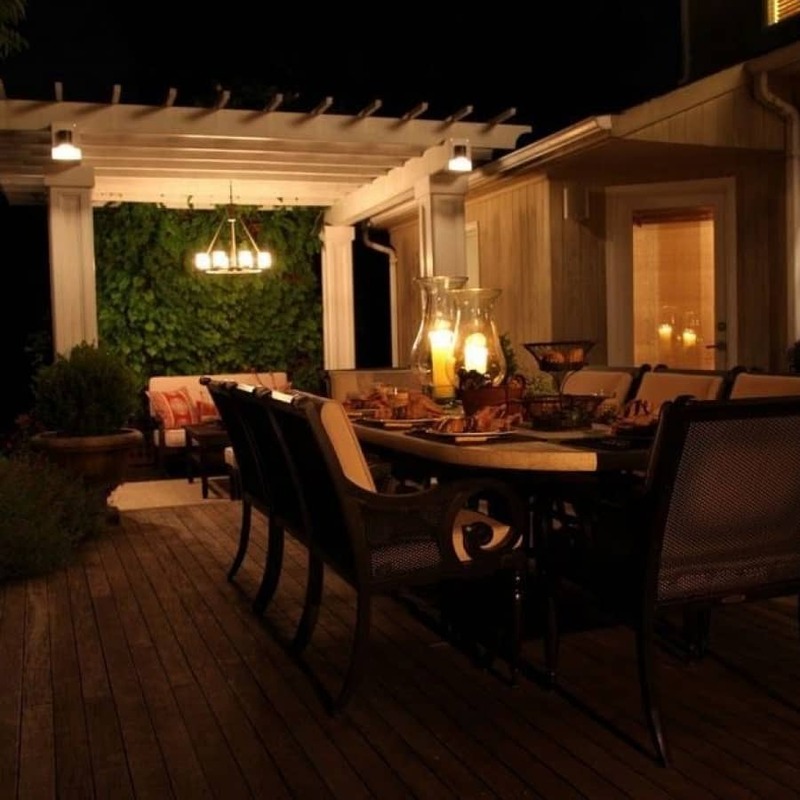 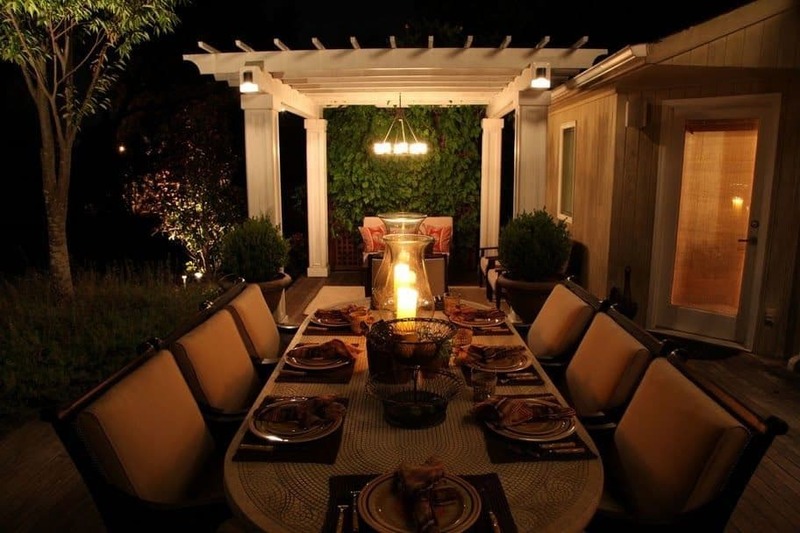 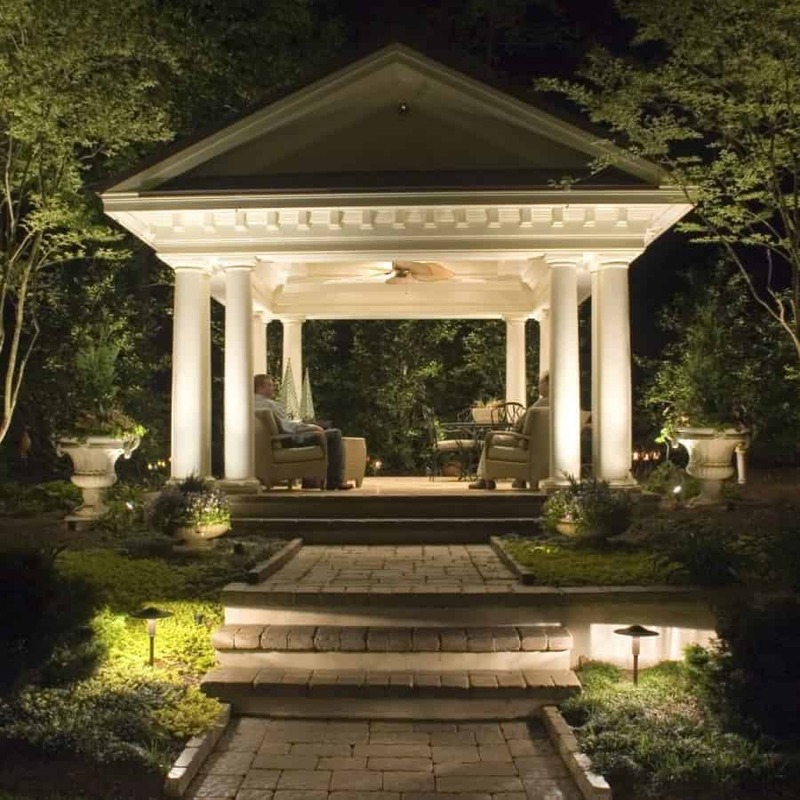 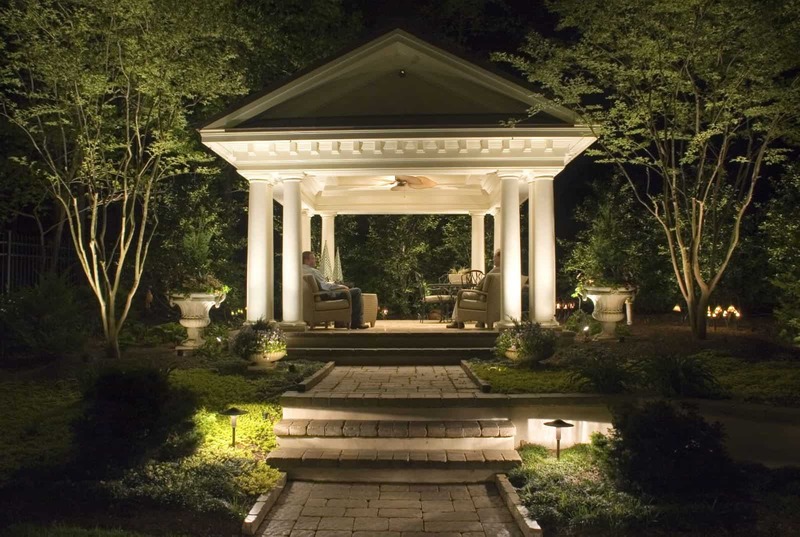 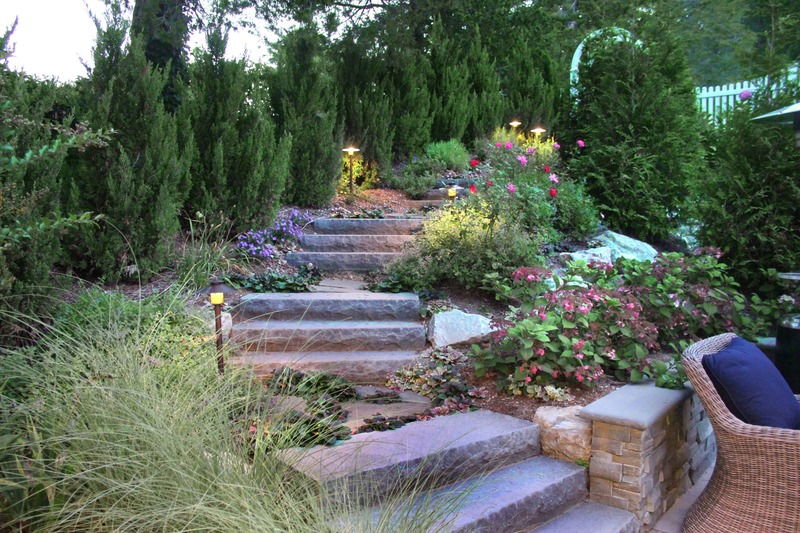 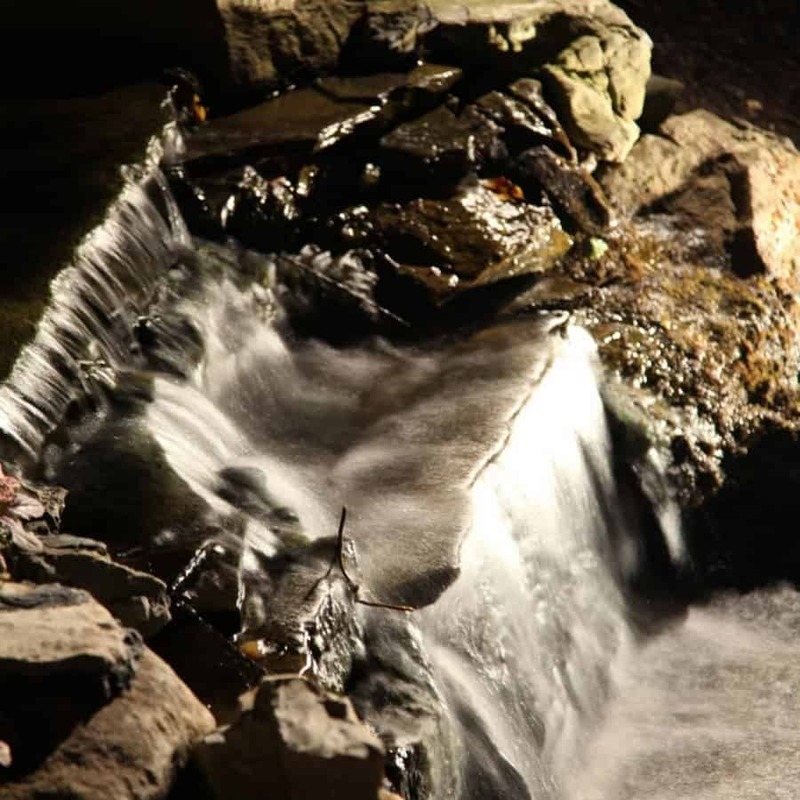 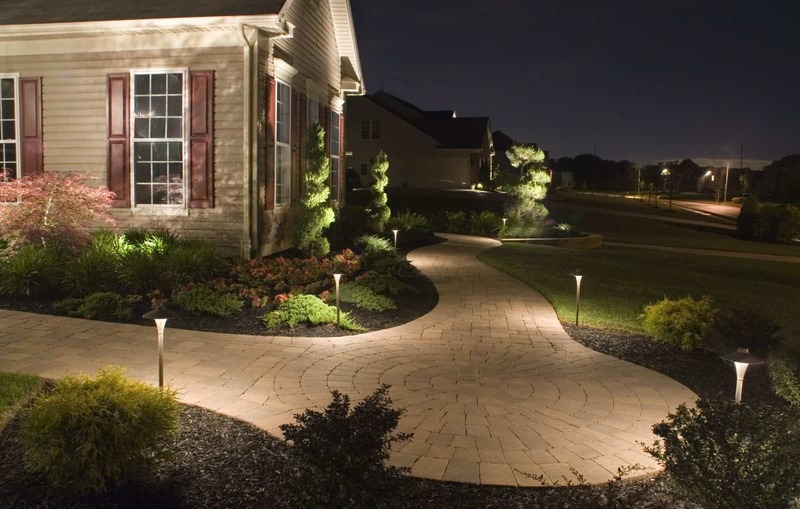 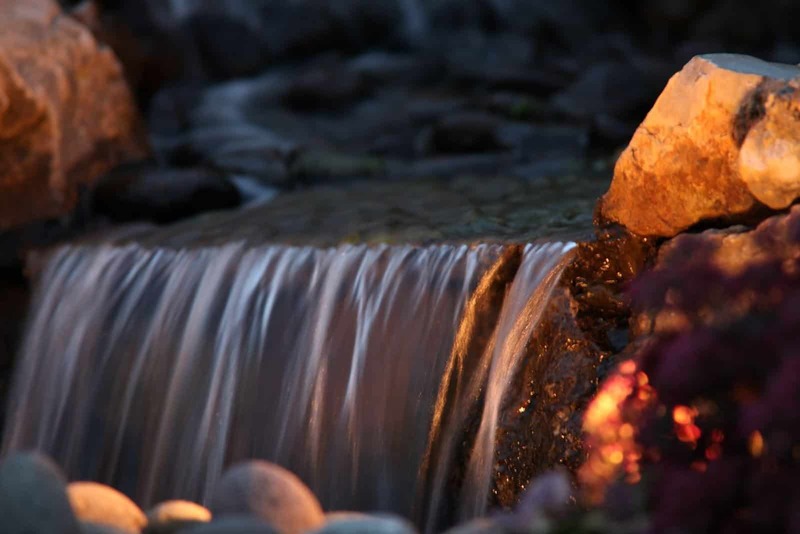 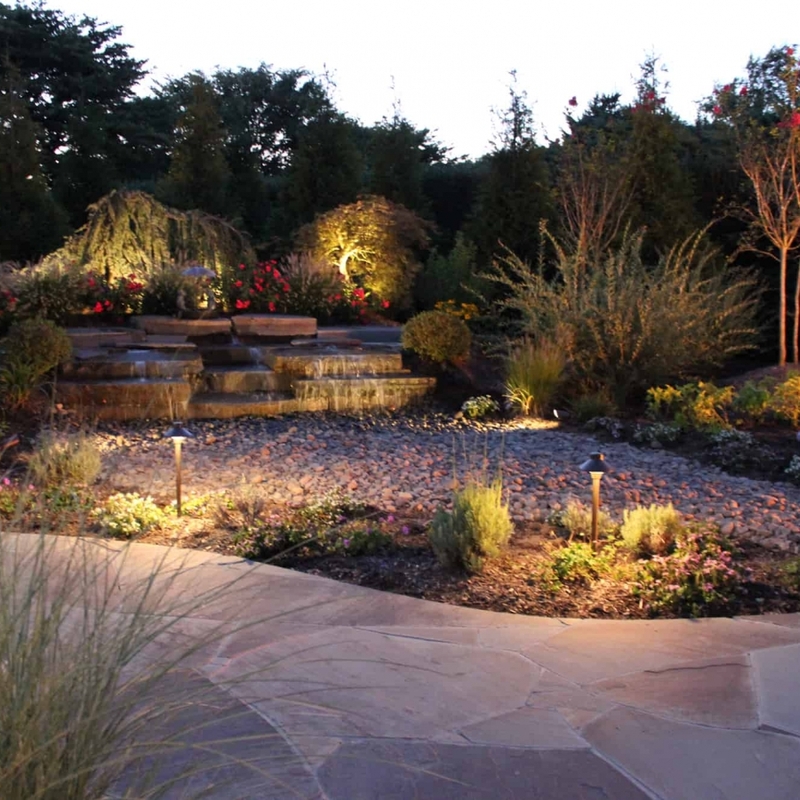 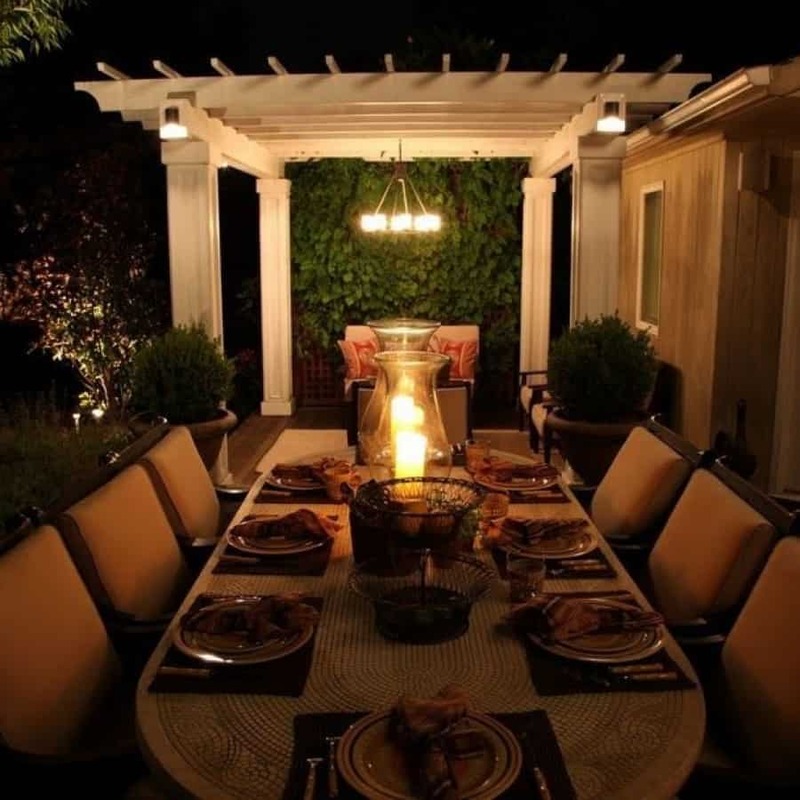 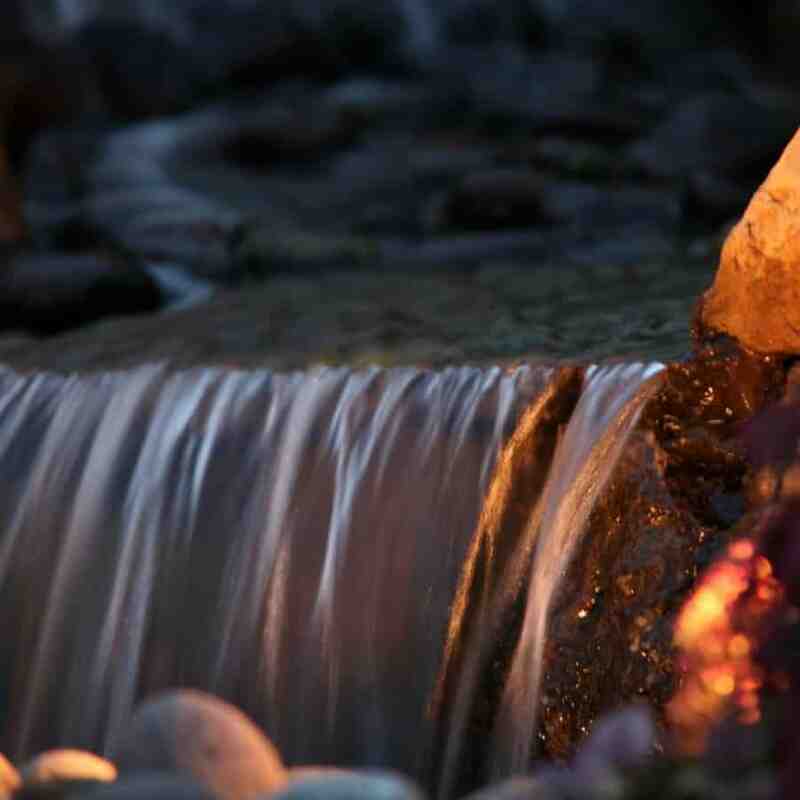 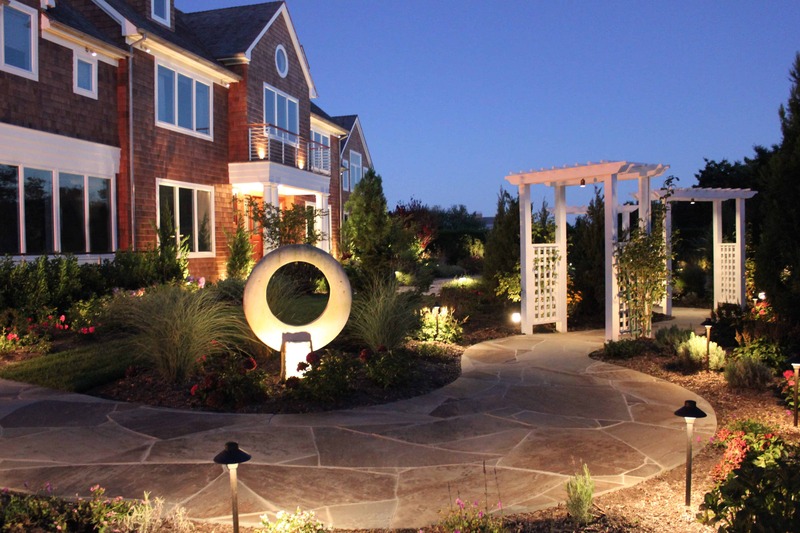 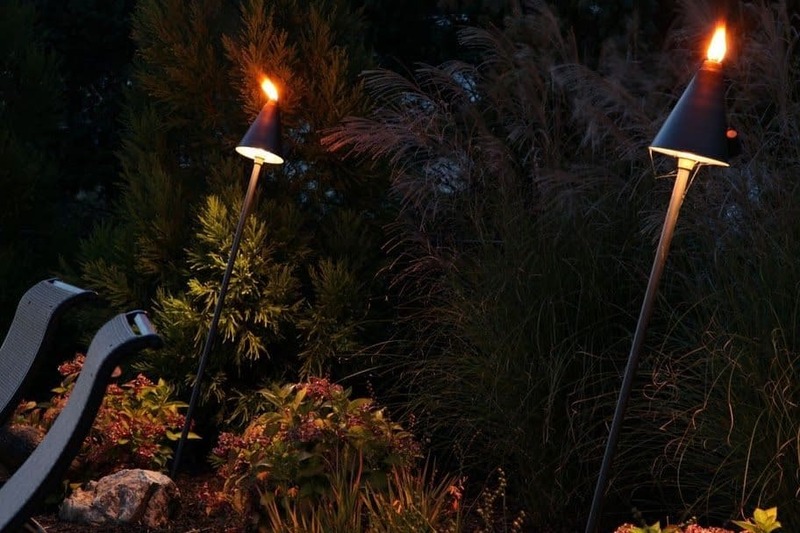 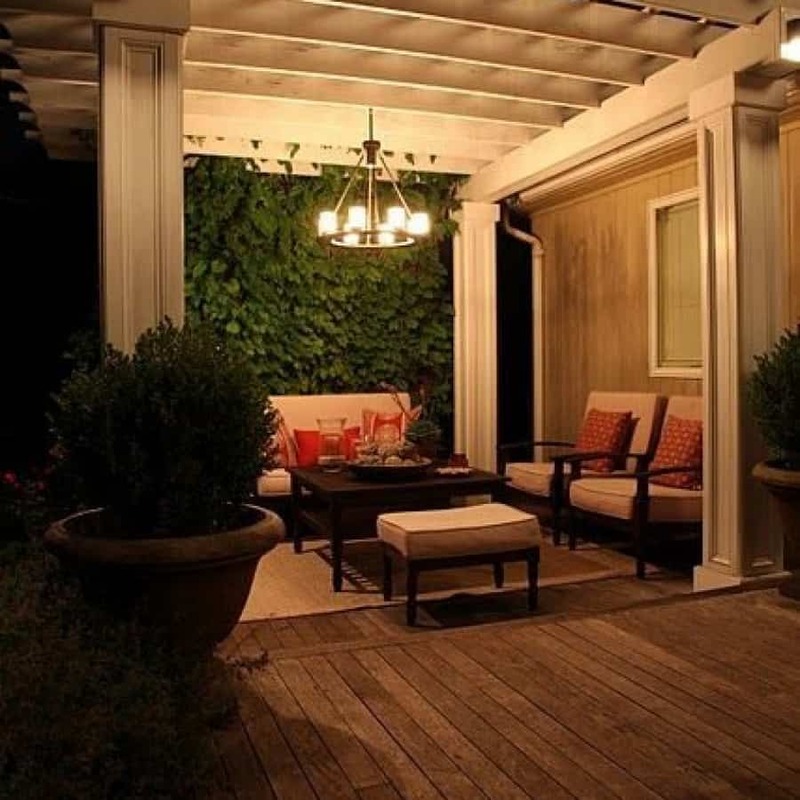 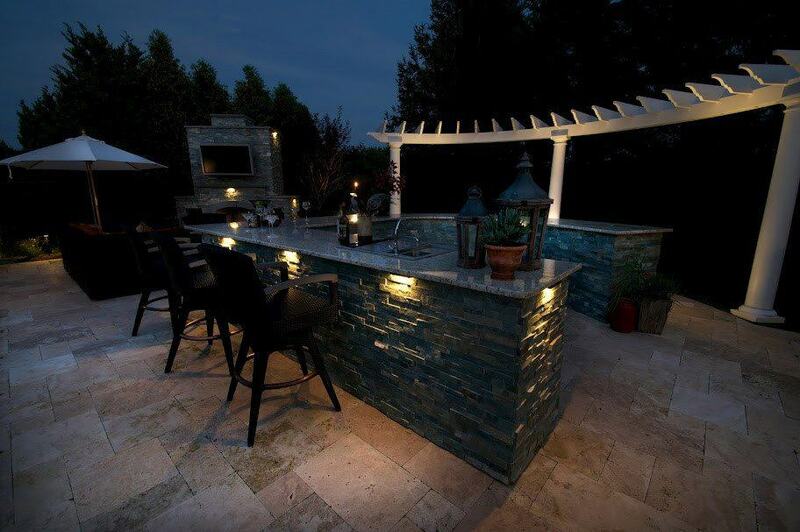 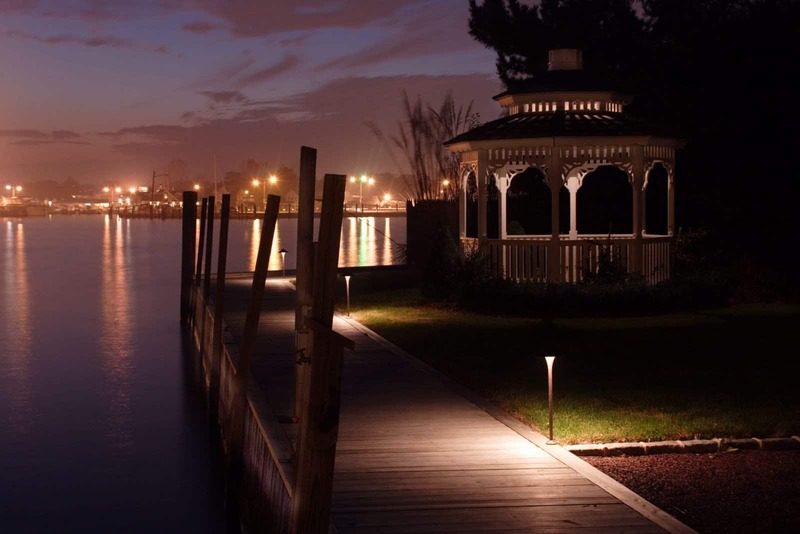 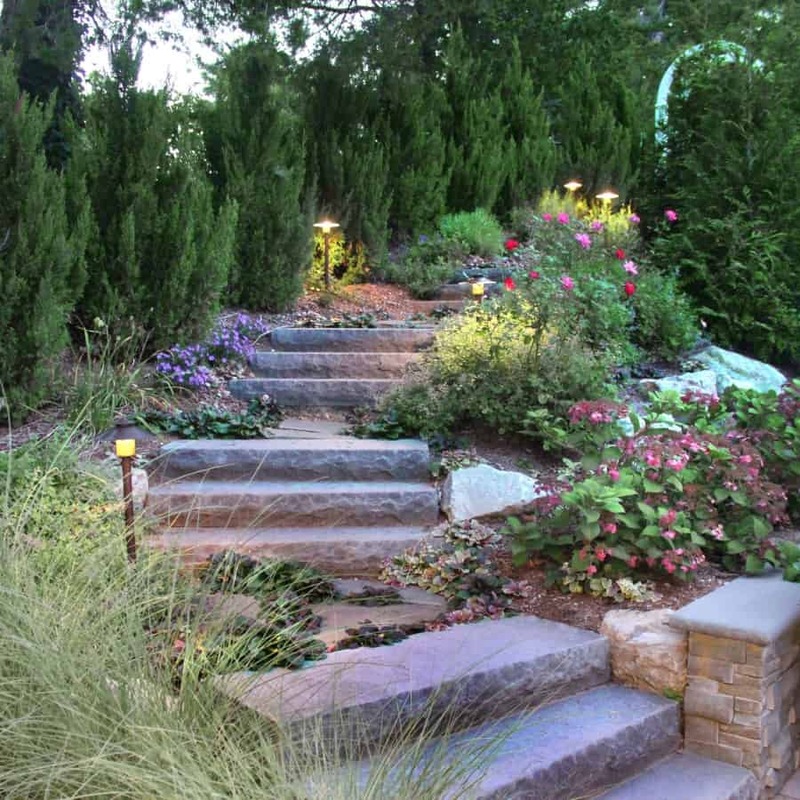 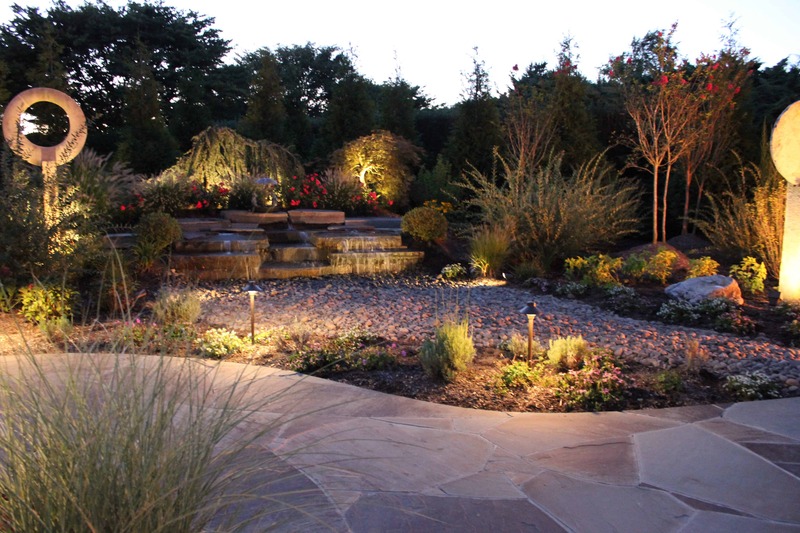 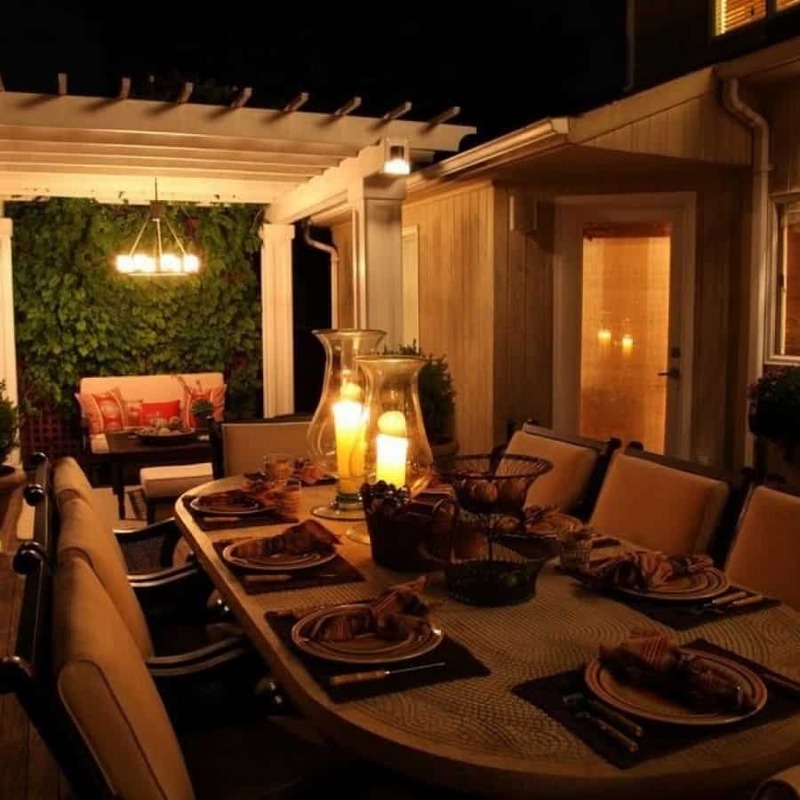 Landscape Lighting will change the way you appreciate your landscape as well as how you use it. 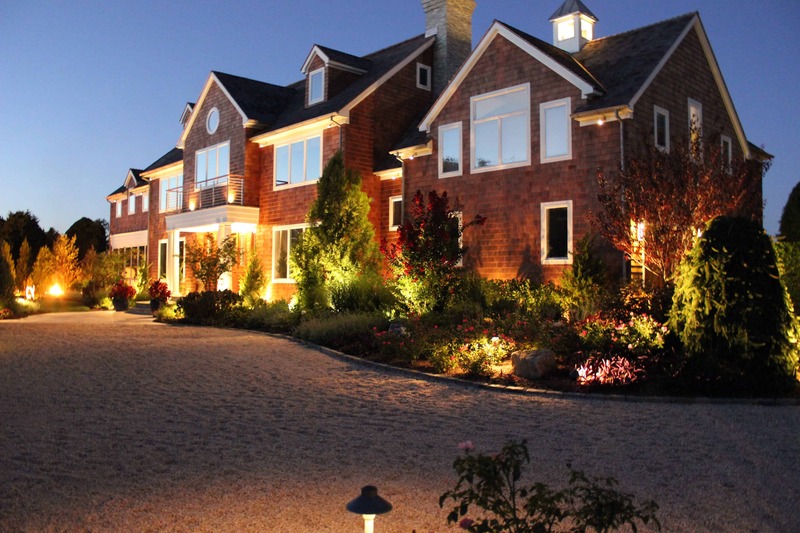 It is an investment that pays for itself over time.